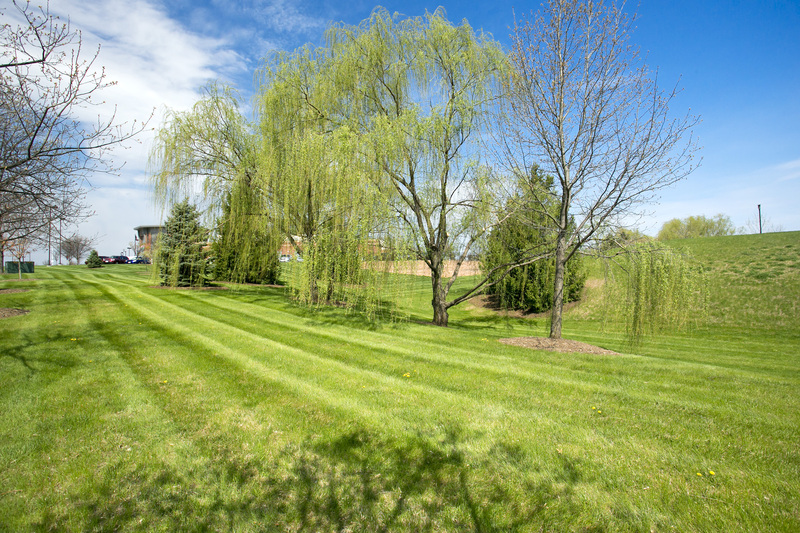 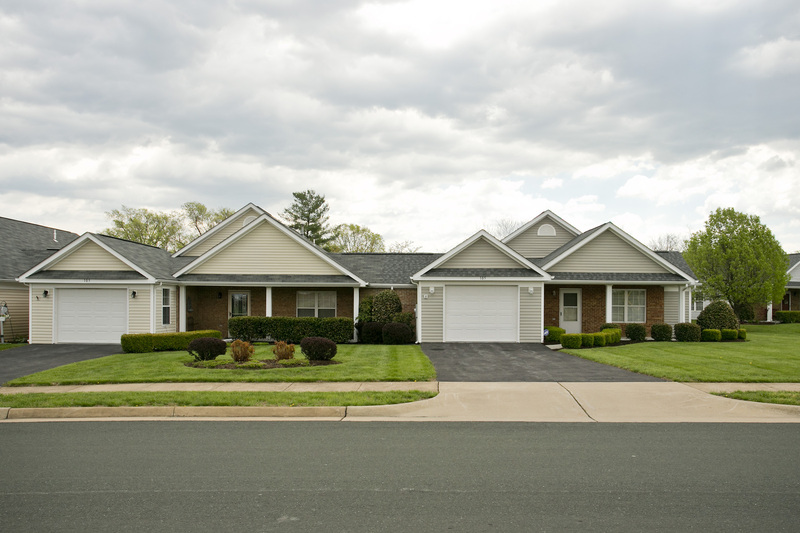 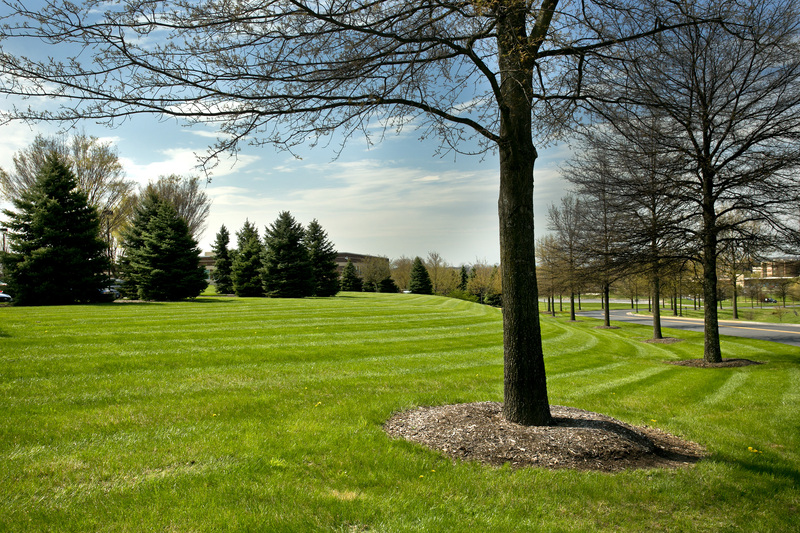 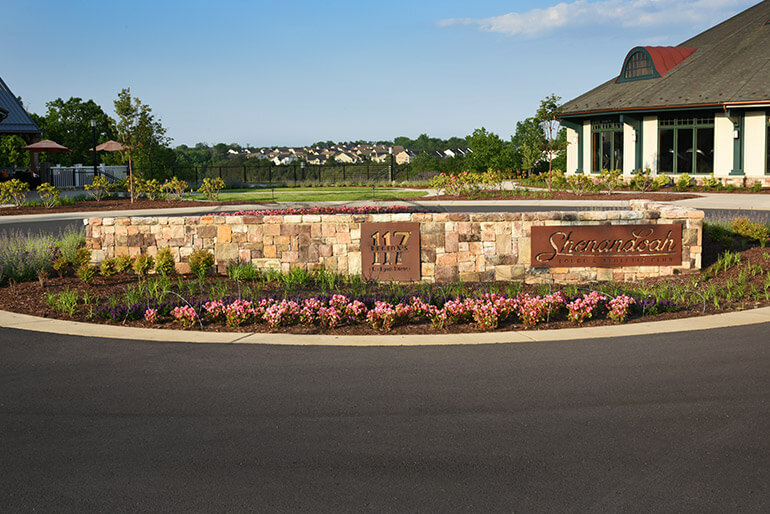 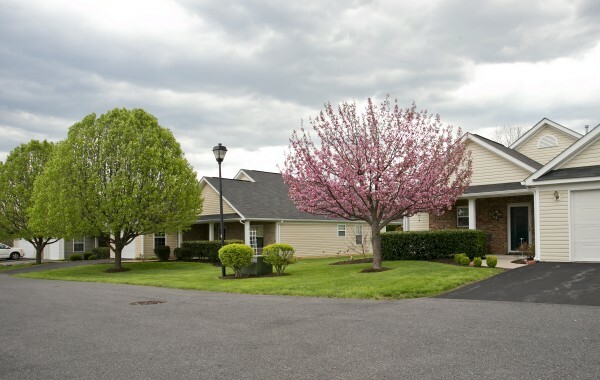 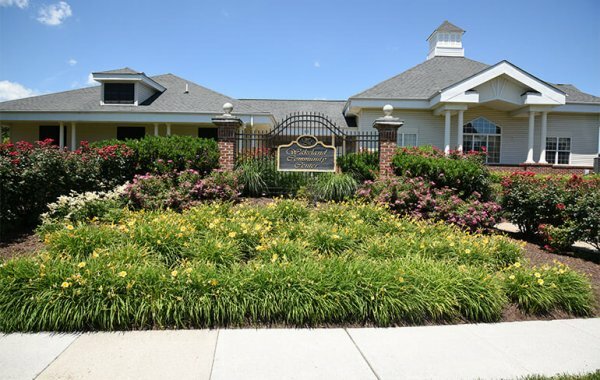 Greatscapes is tasked with grounds maintenance, landscape management, and snow removal services for the HOA of Wakeland Manor. 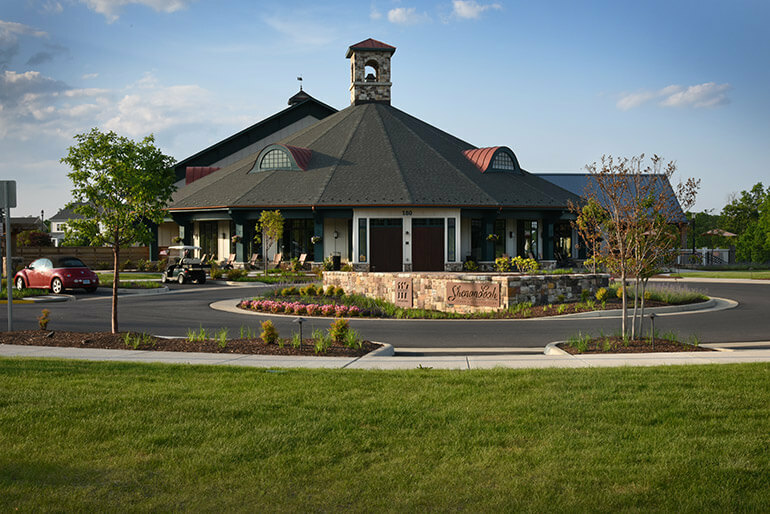 Greatscapes is tasked with grounds maintenance, landscape management, and snow removal services for this fine-dining restaurant located at Lake Frederick. 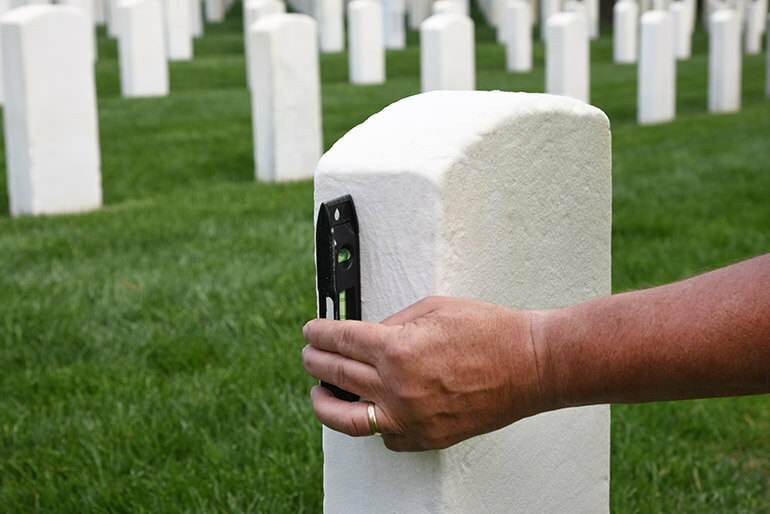 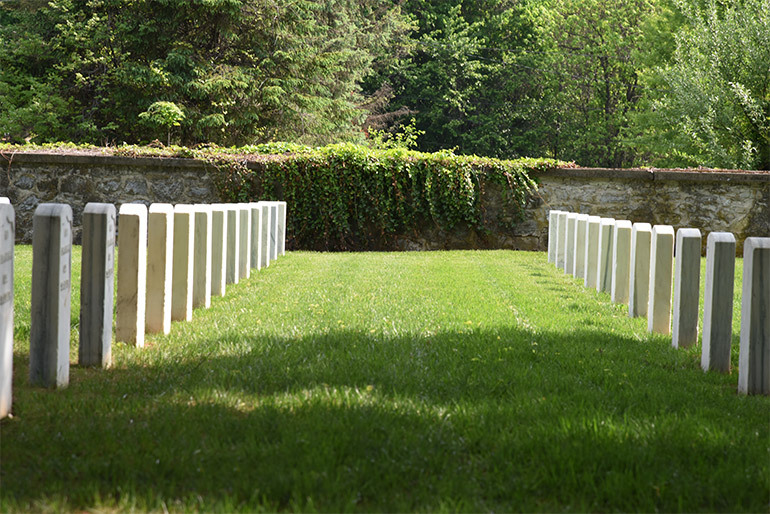 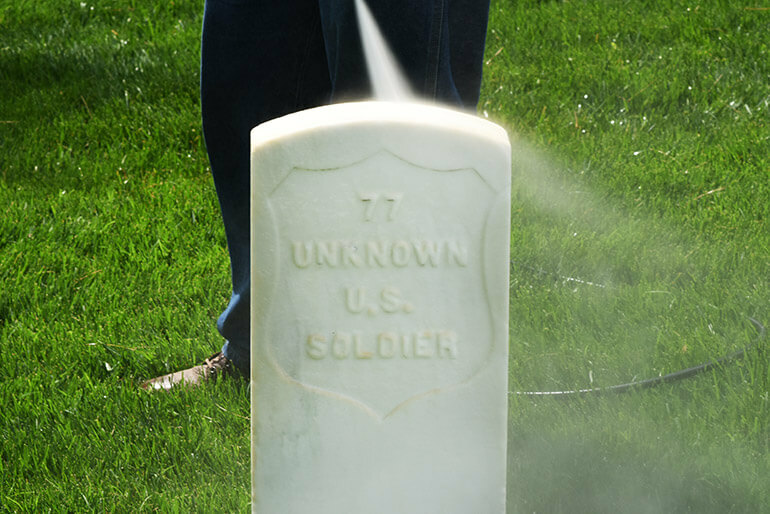 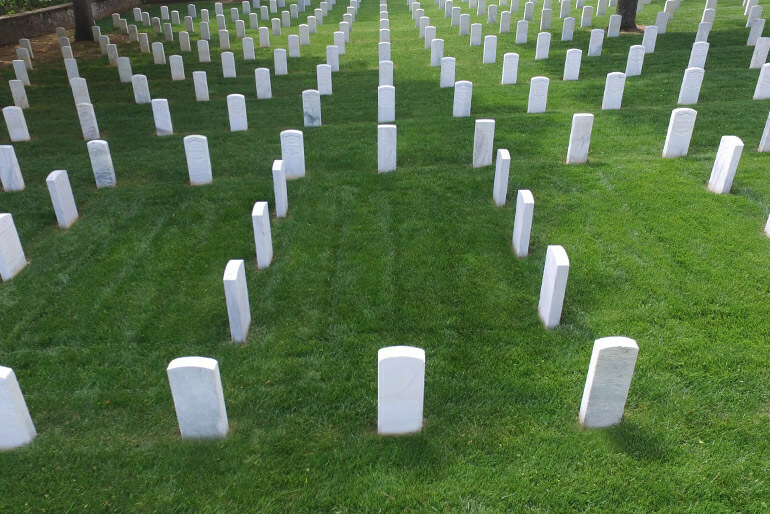 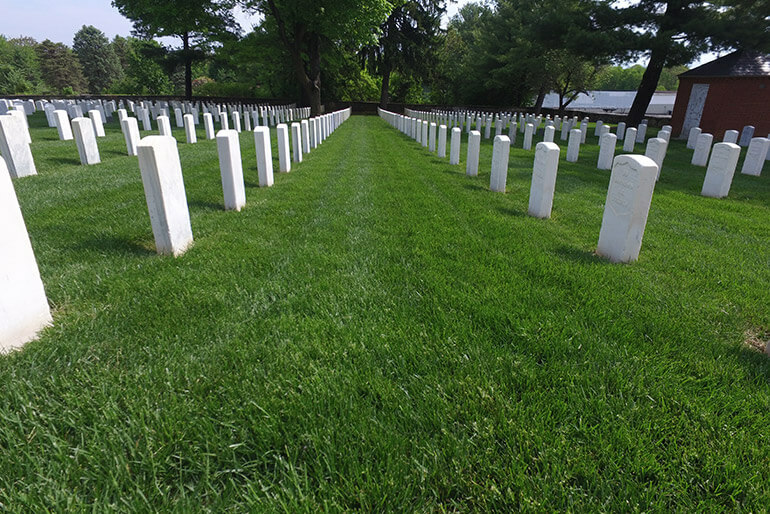 Greatscapes performs complete grounds maintenance, including mowing, mulching, and pruning at Human Life International in Front Royal, VA.
Greatscapes performs grounds maintenance, headstone/gravesite maintenance, internment, and snow removal services at the Staunton National Cemetery in Staunton, VA.
Greatscapes performs lawn maintenance services for multiple National Park Service locations. 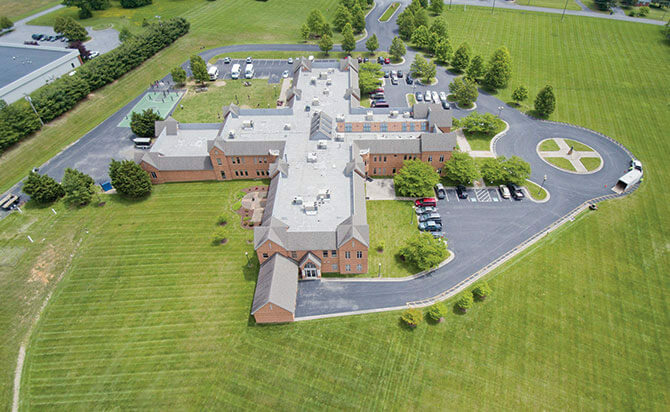 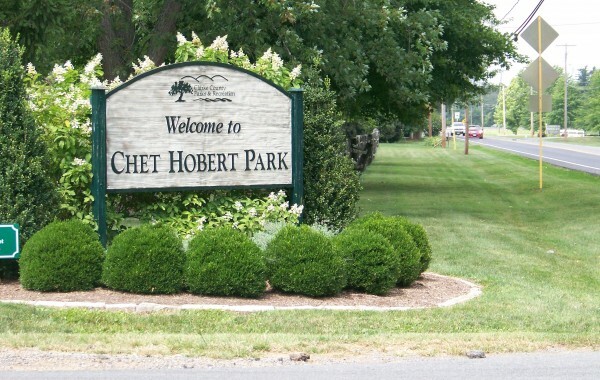 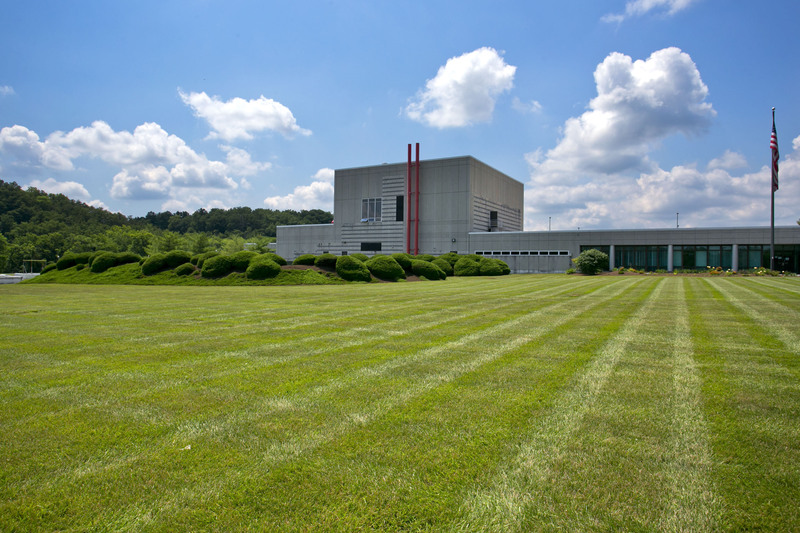 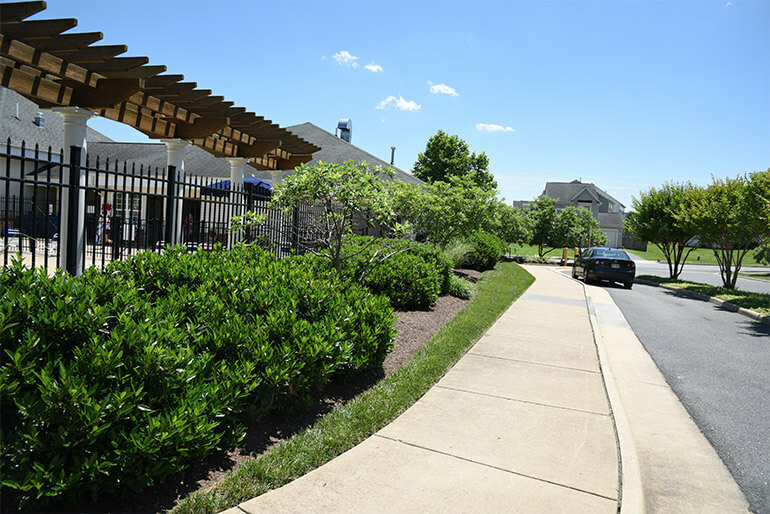 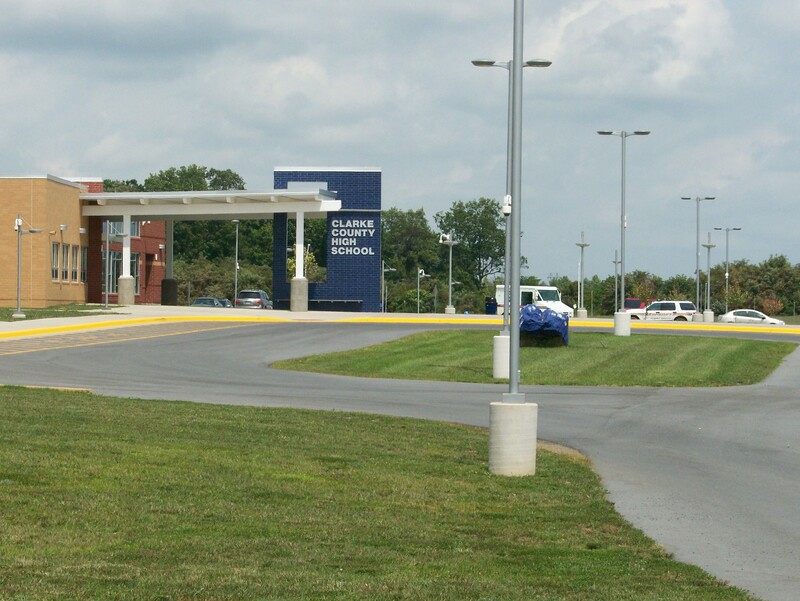 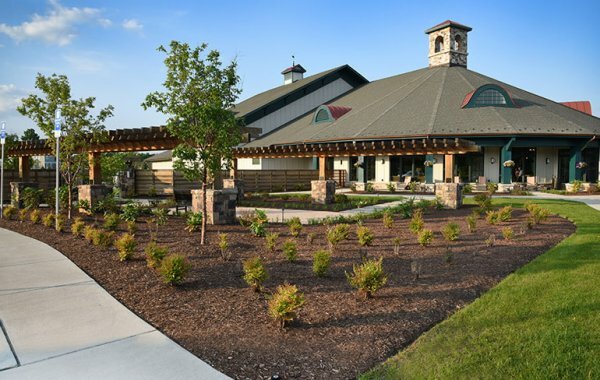 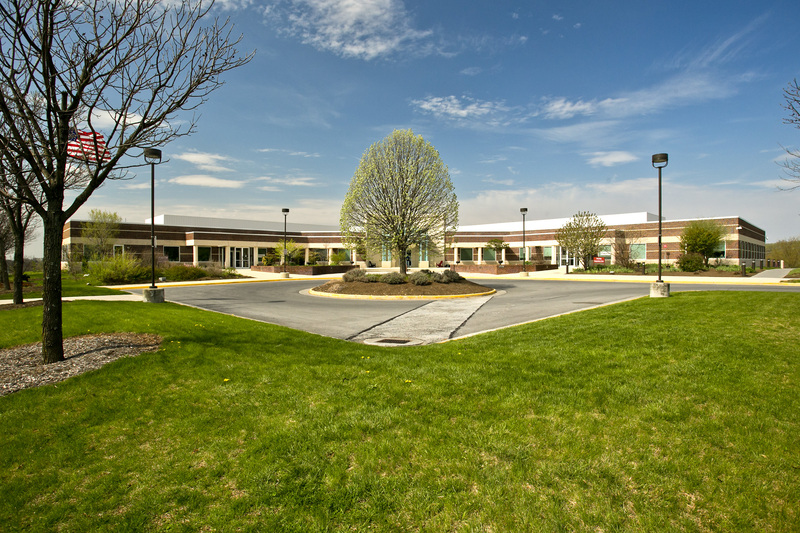 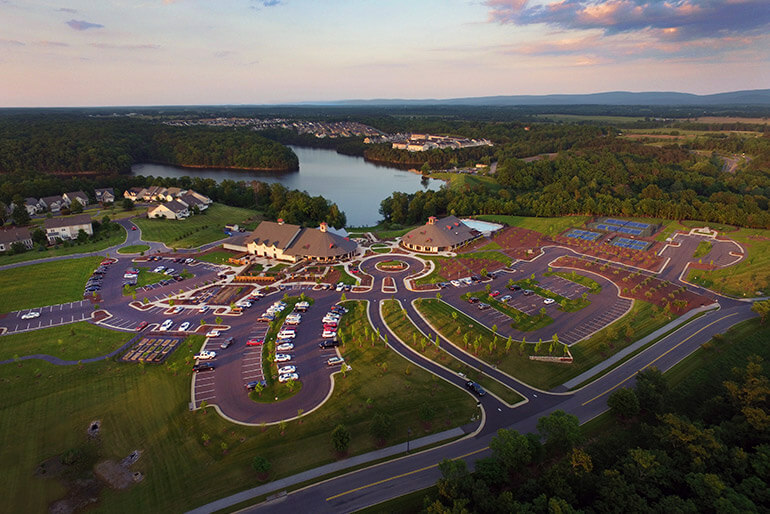 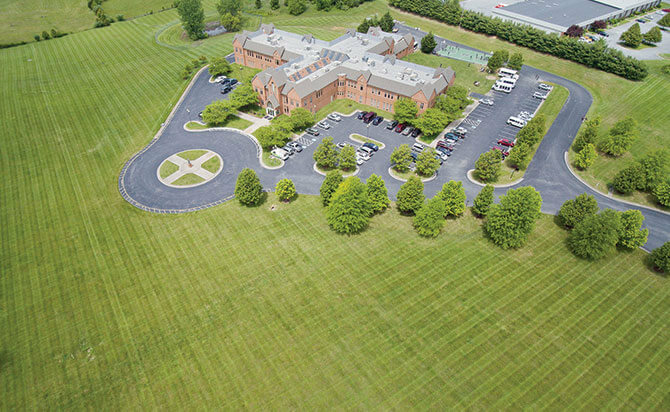 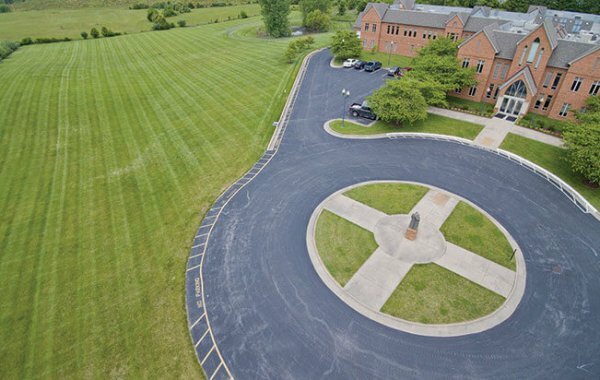 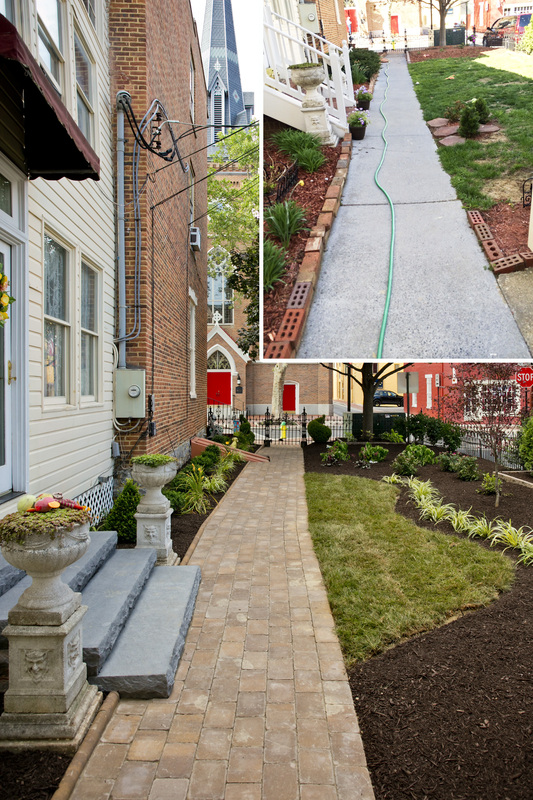 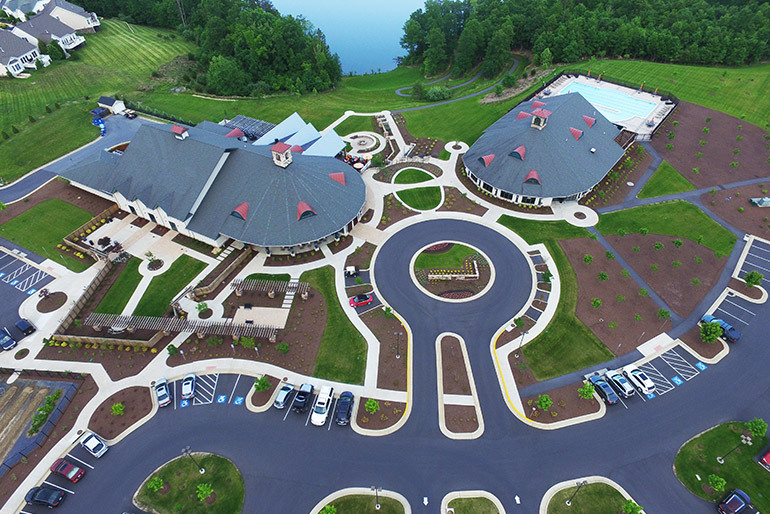 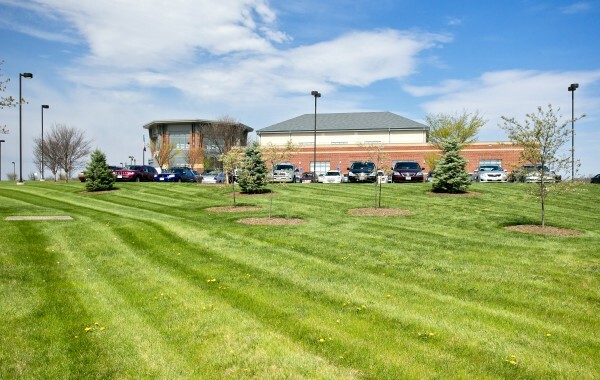 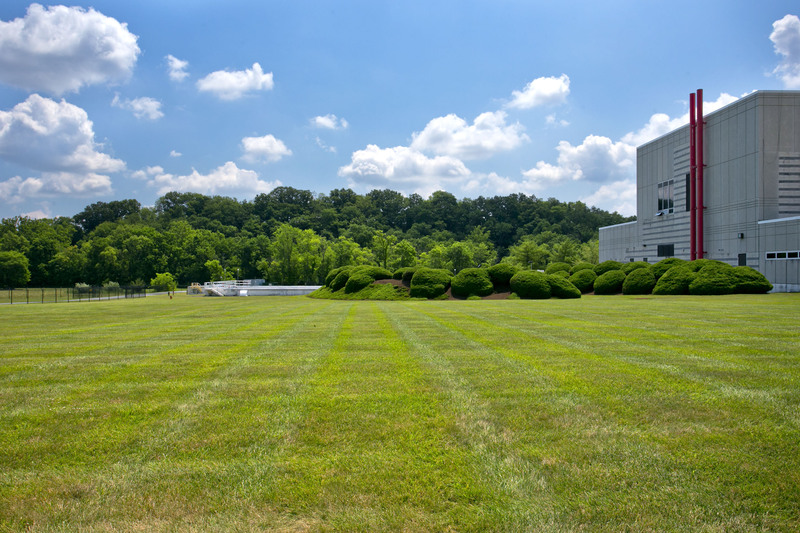 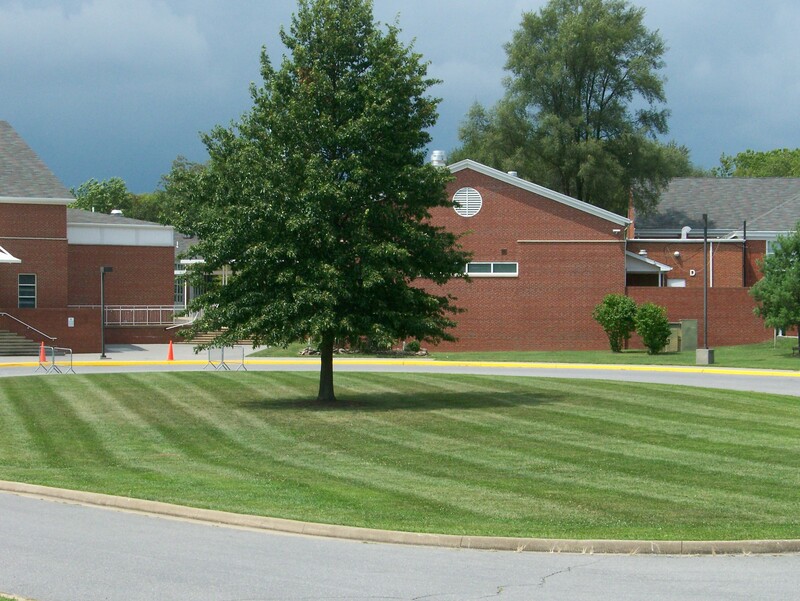 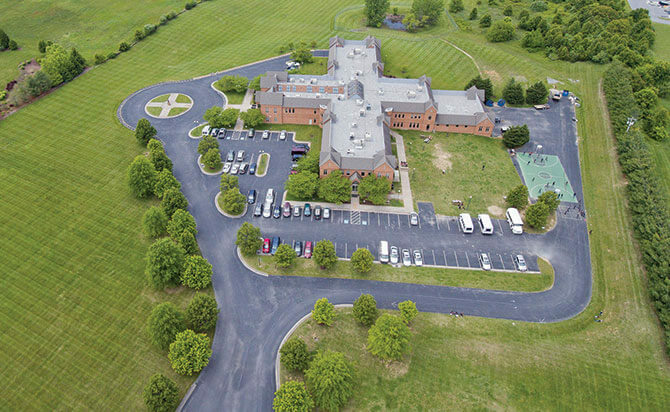 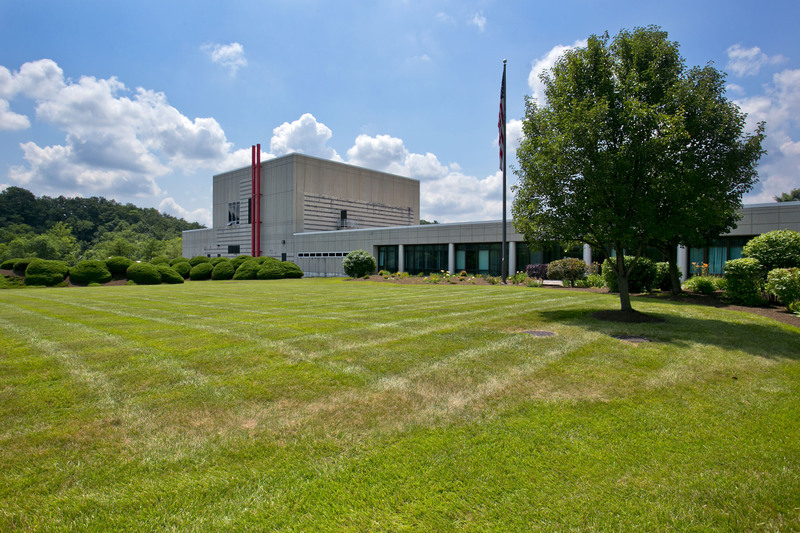 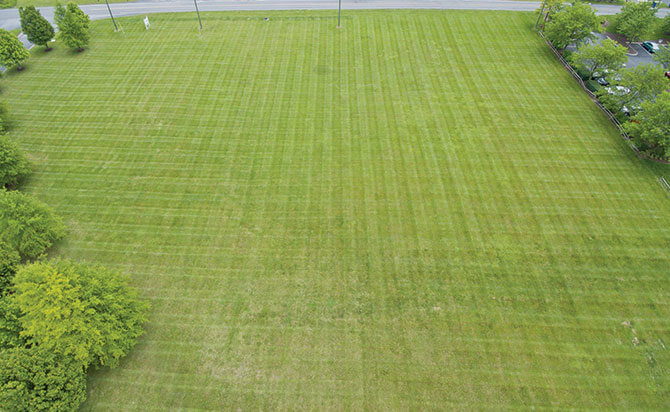 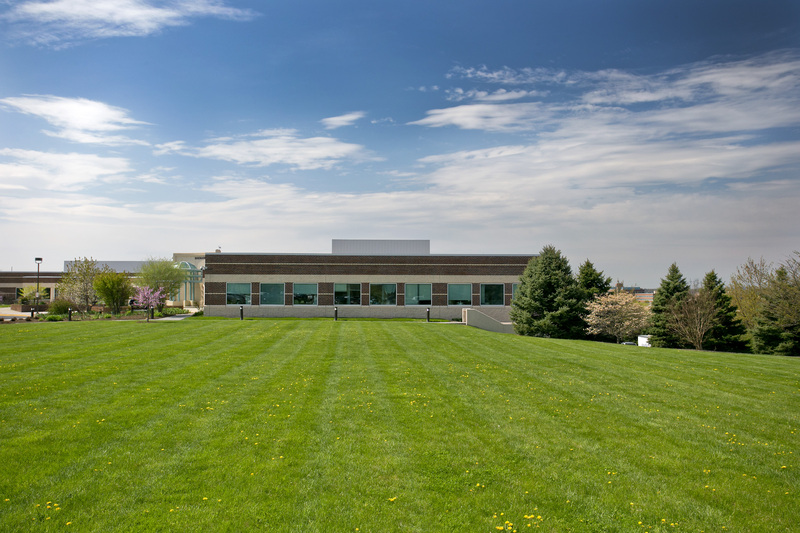 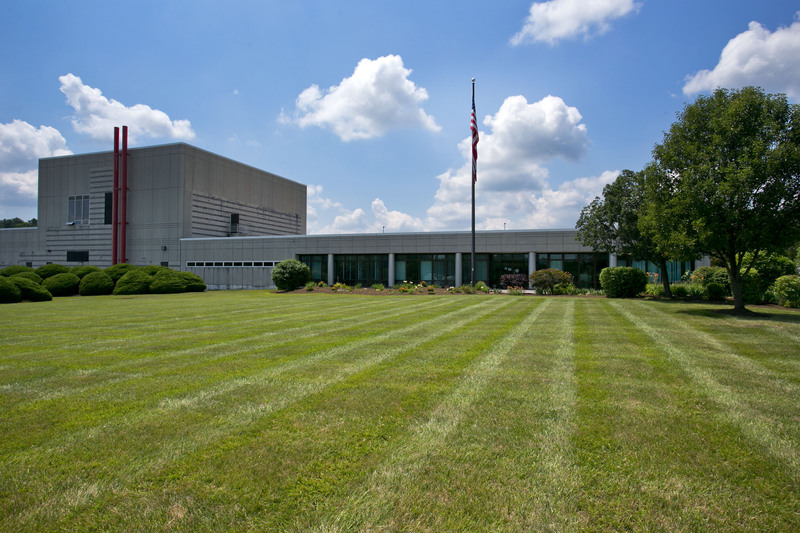 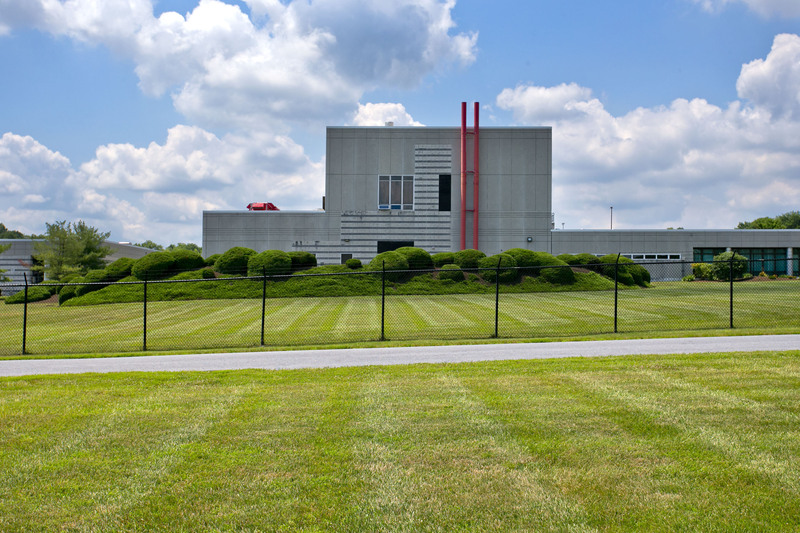 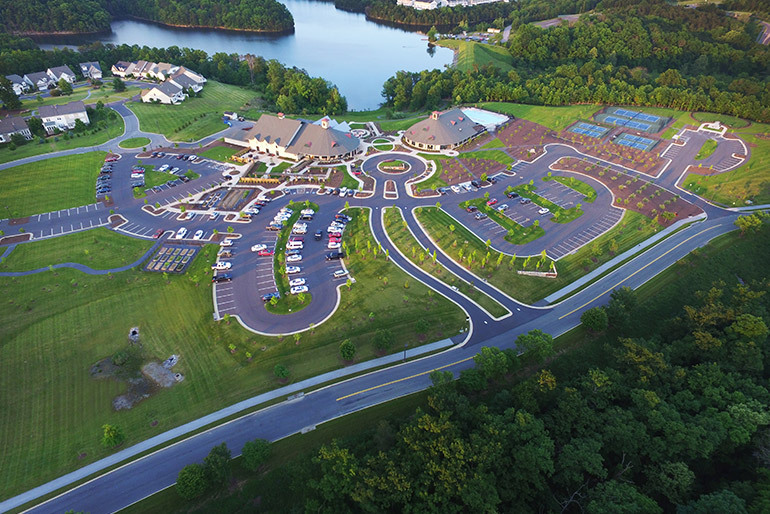 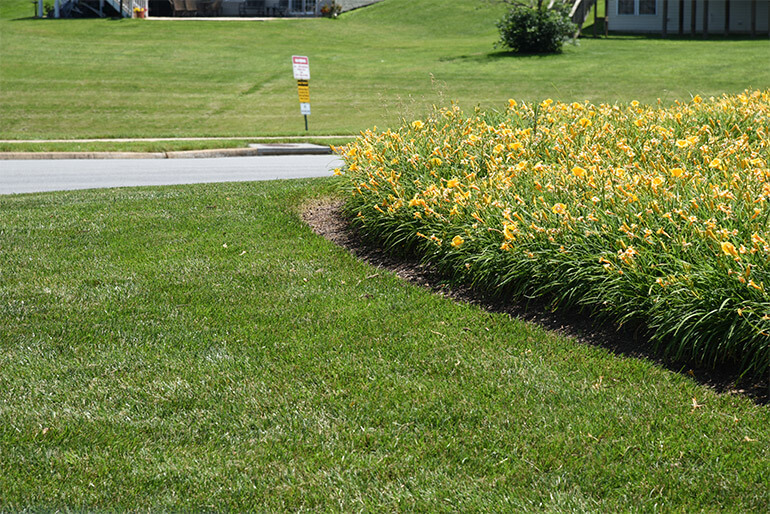 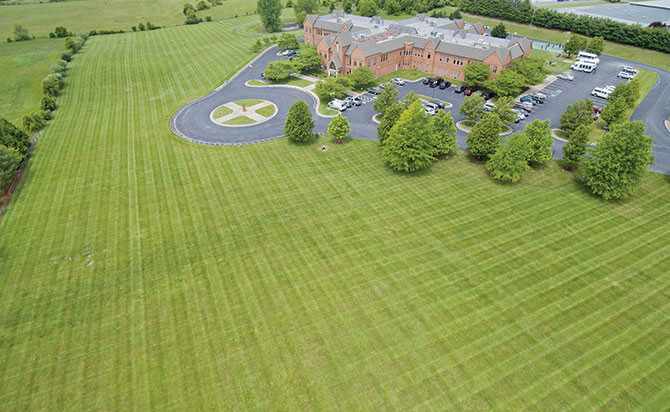 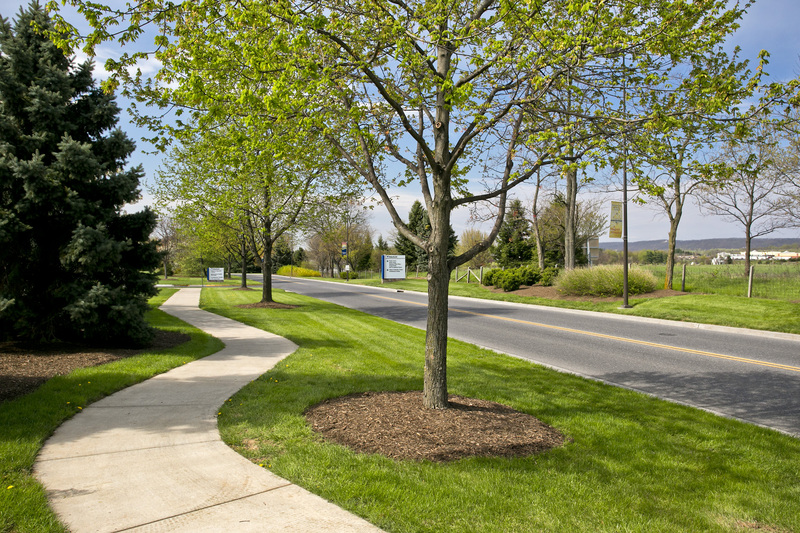 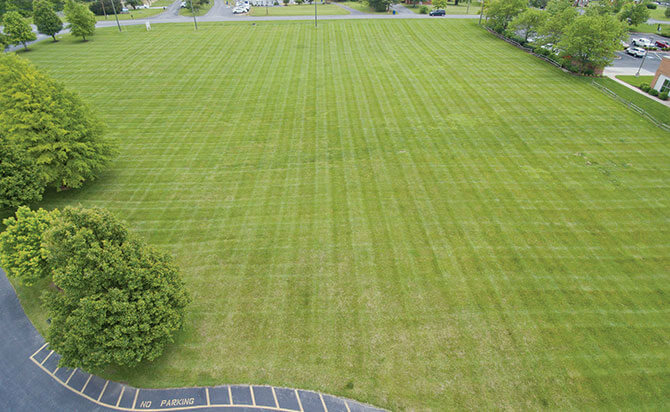 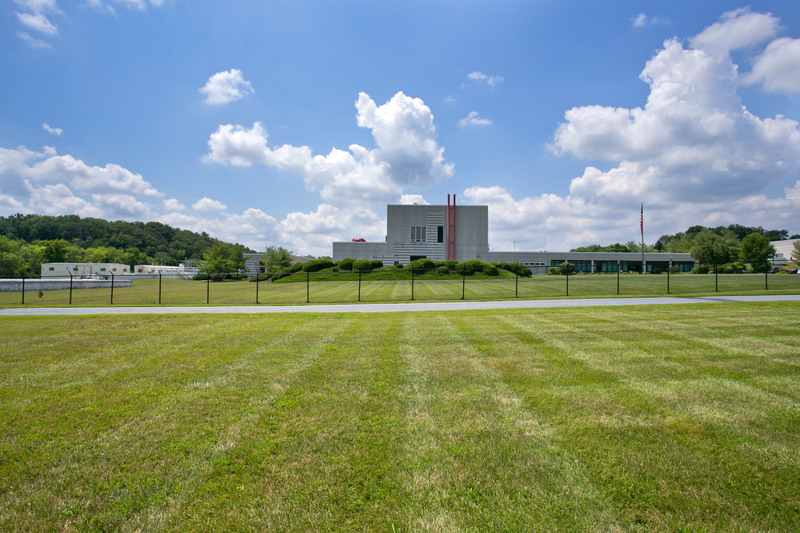 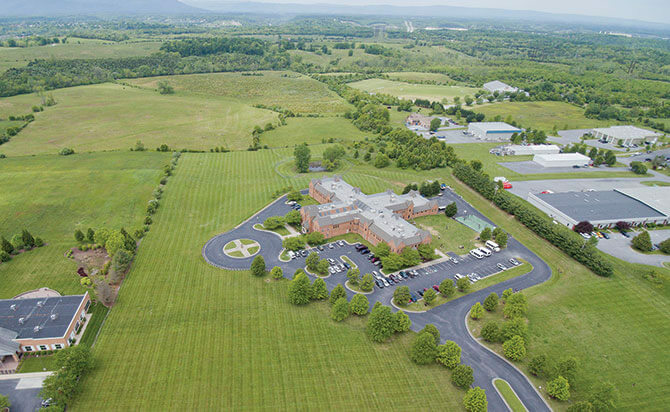 Greatscapes performs grounds maintenance and landscape management at government, school, and park properties throughout Clarke County, VA.
Greatscapes provides full-service grounds maintenance, landscape management, and turn-key landscape installation services for residential and estate properties. 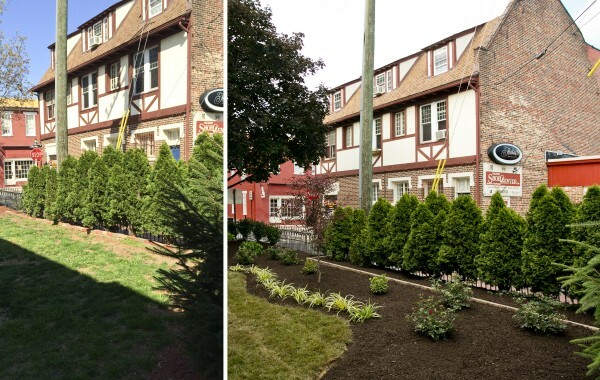 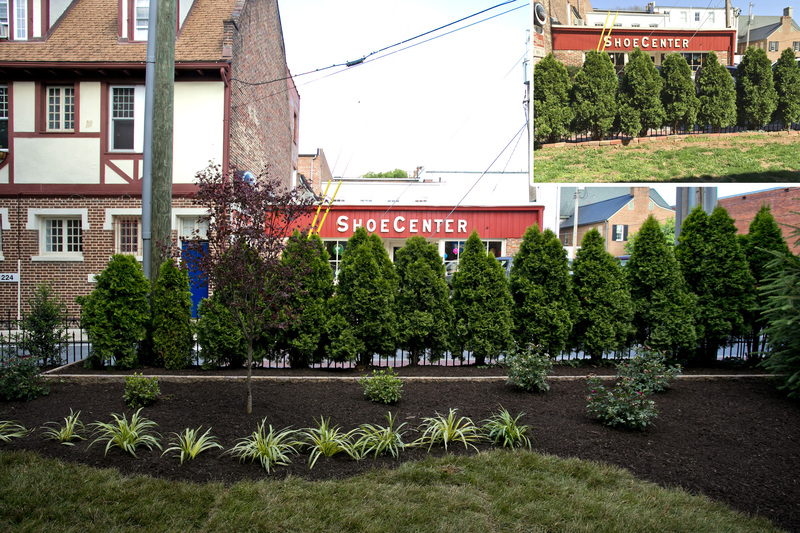 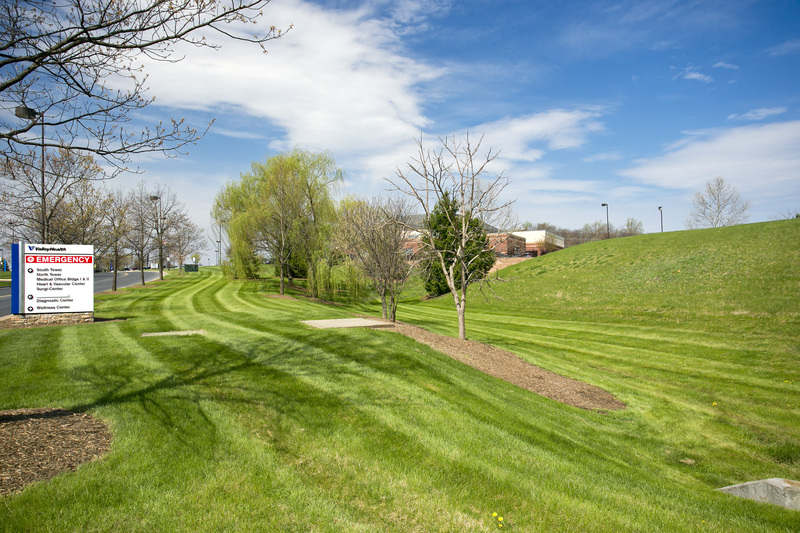 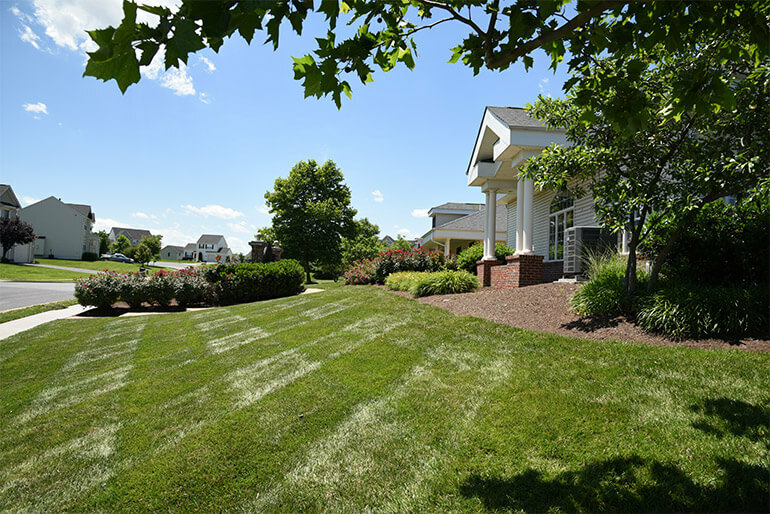 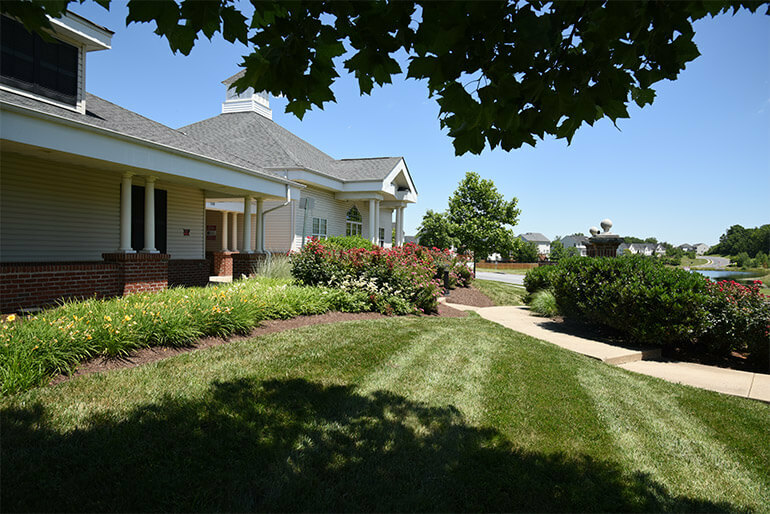 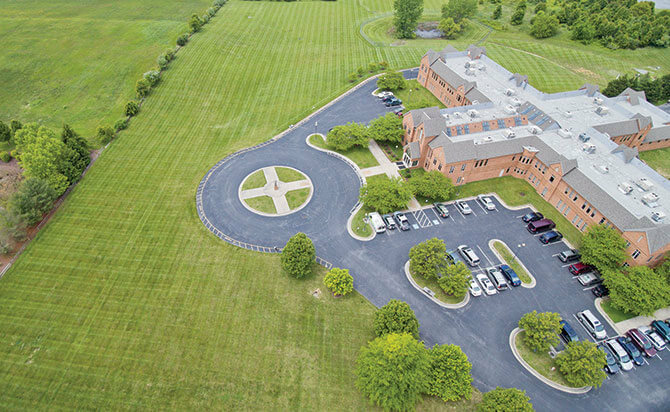 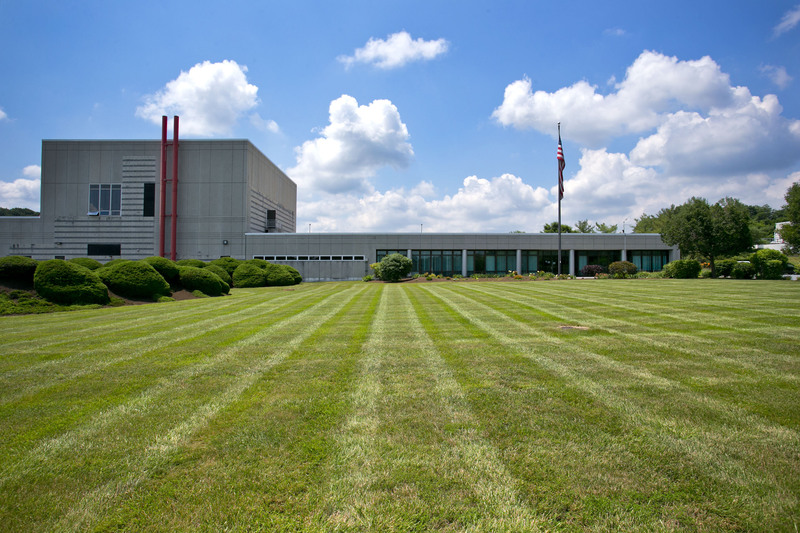 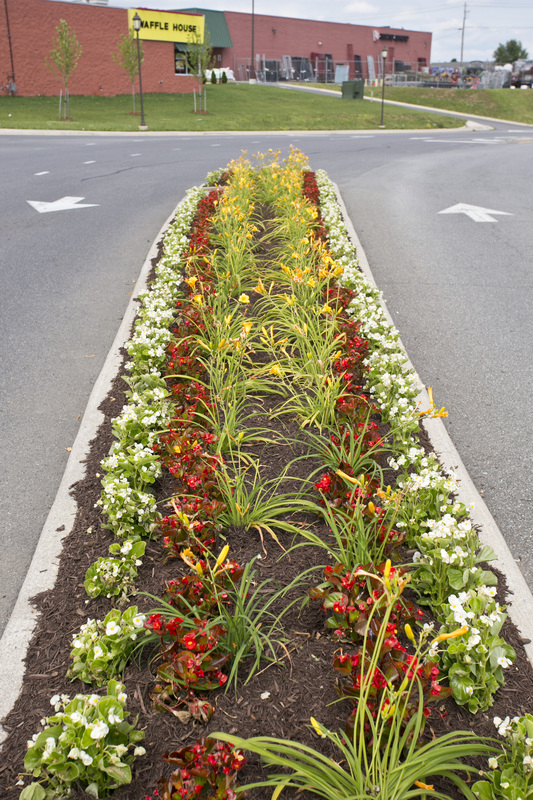 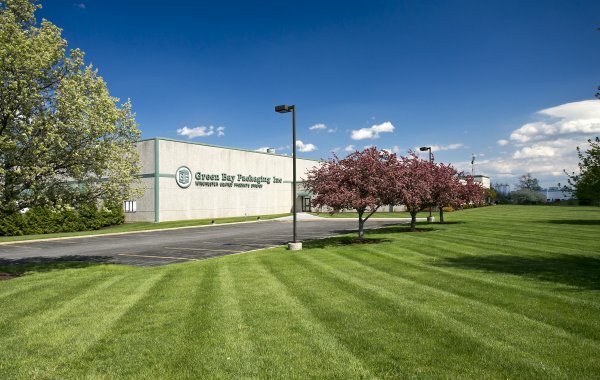 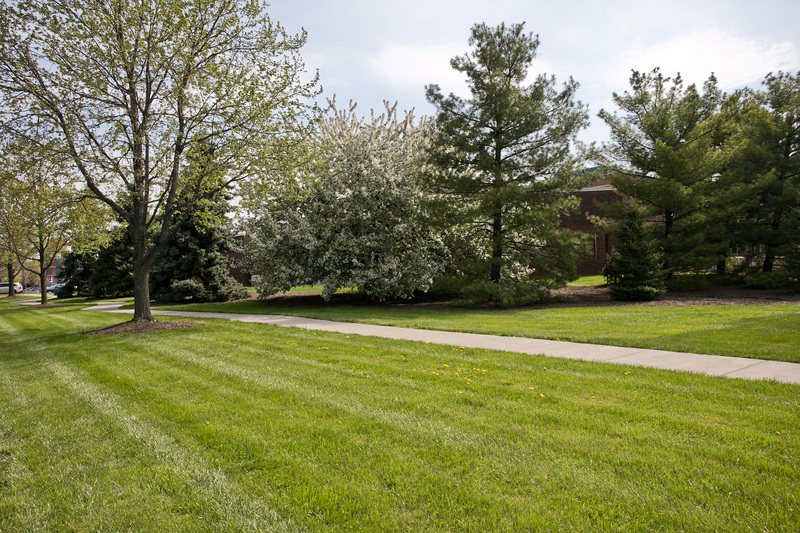 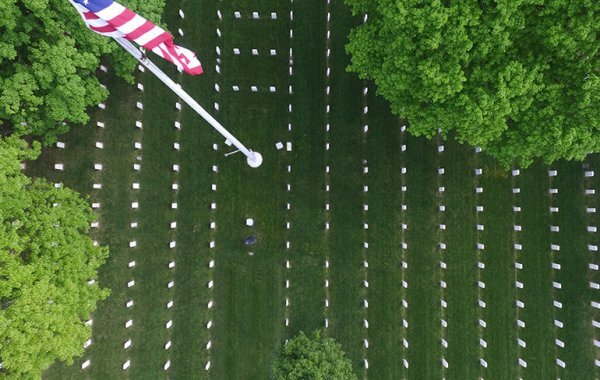 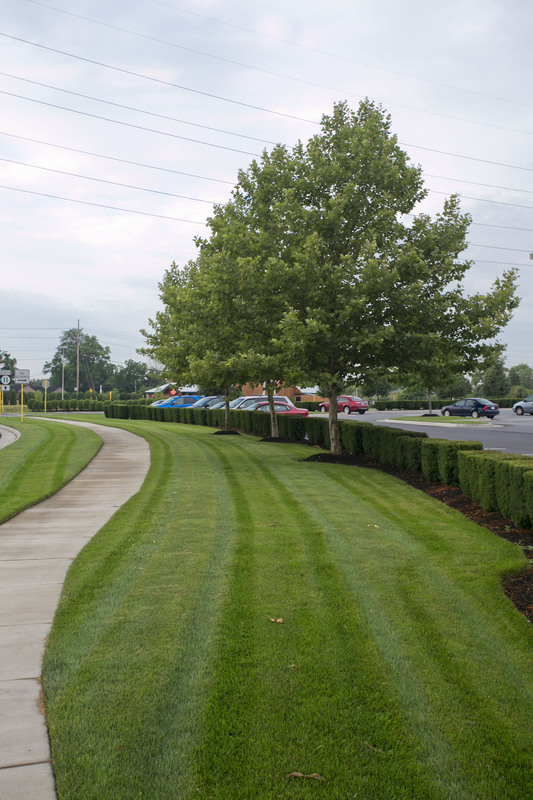 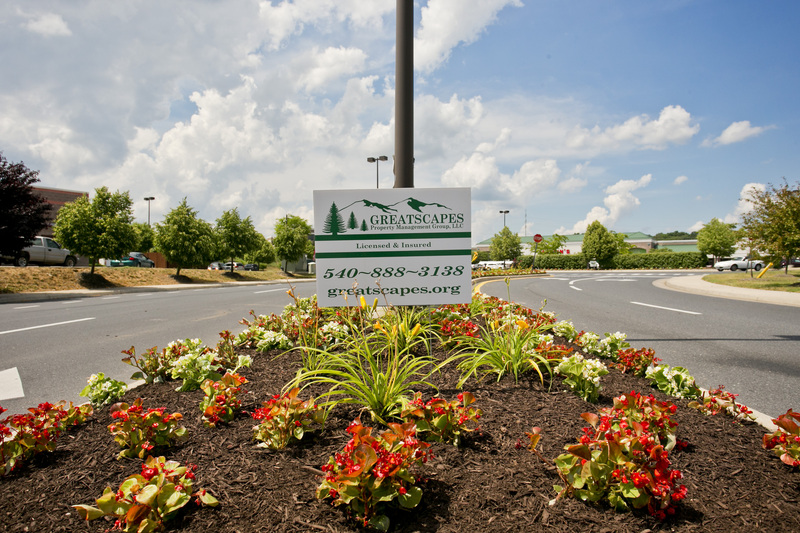 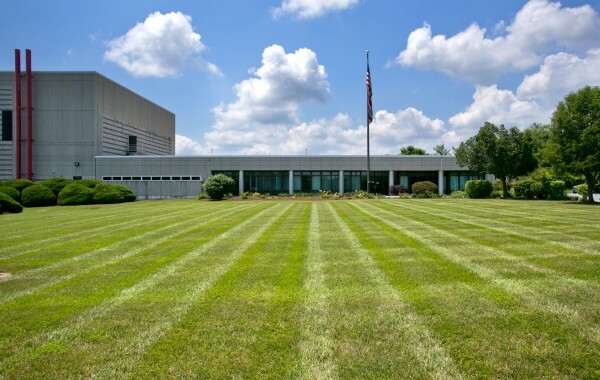 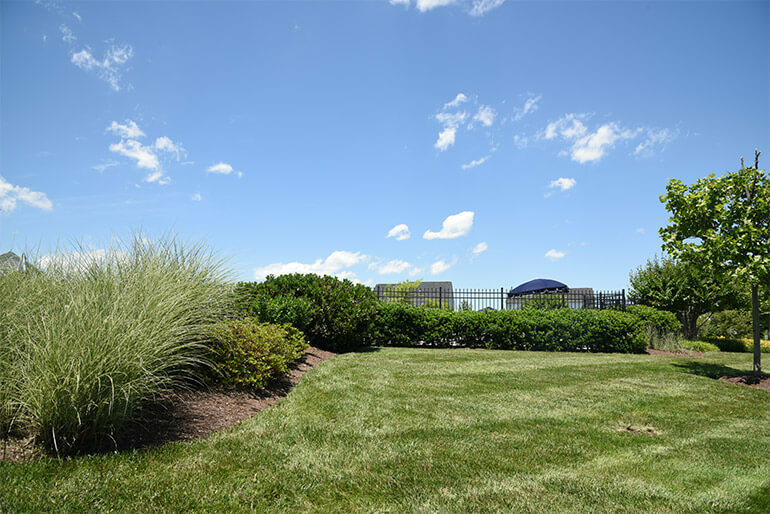 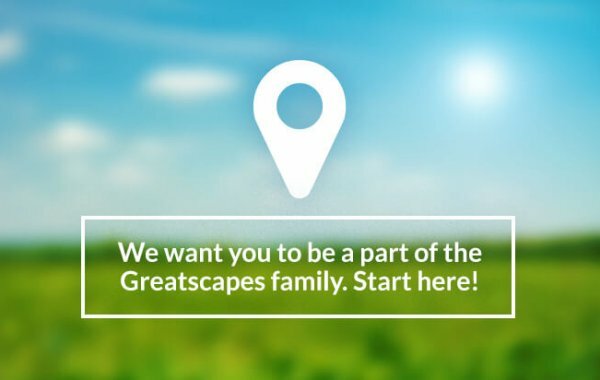 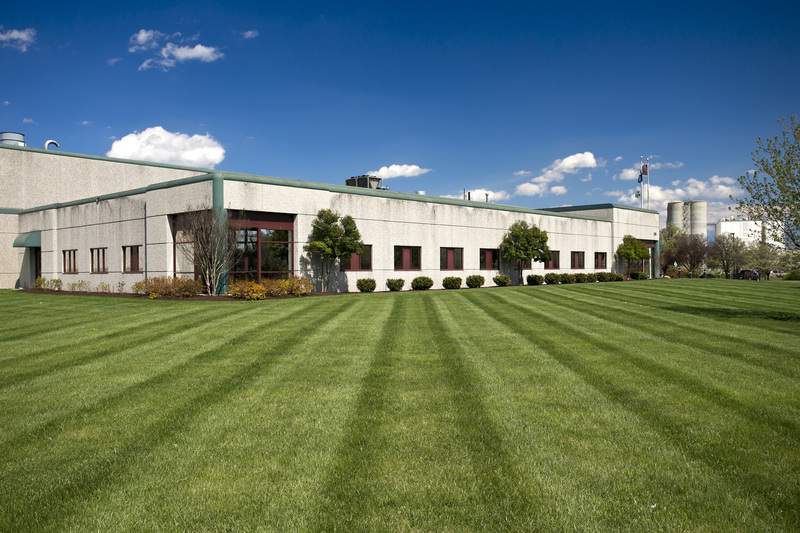 Greatscapes performs grounds maintenance and landscape management for multiple facilities throughout the City of Winchester. 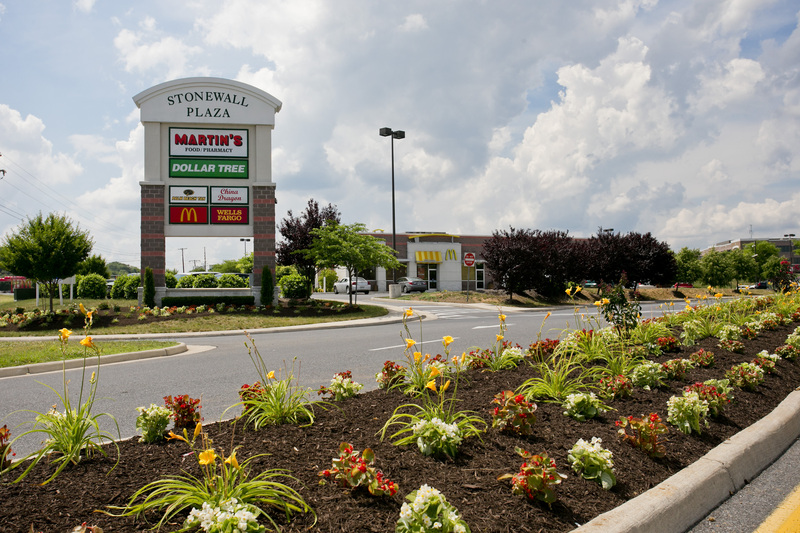 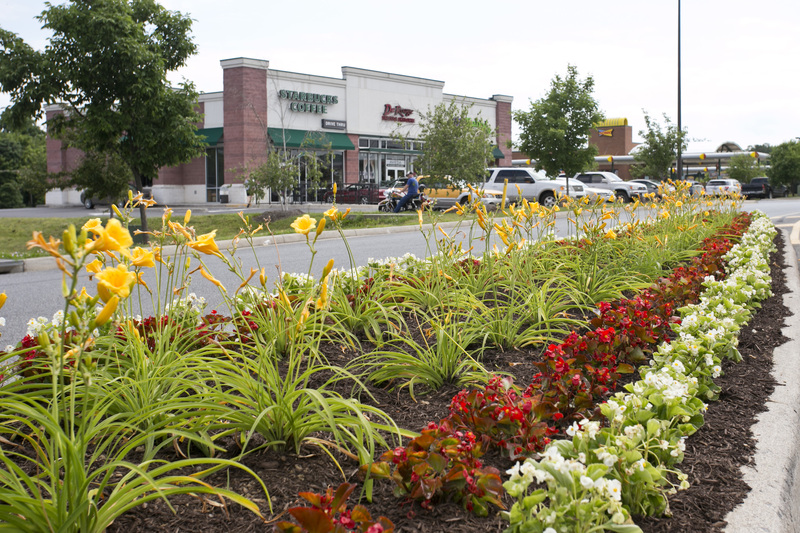 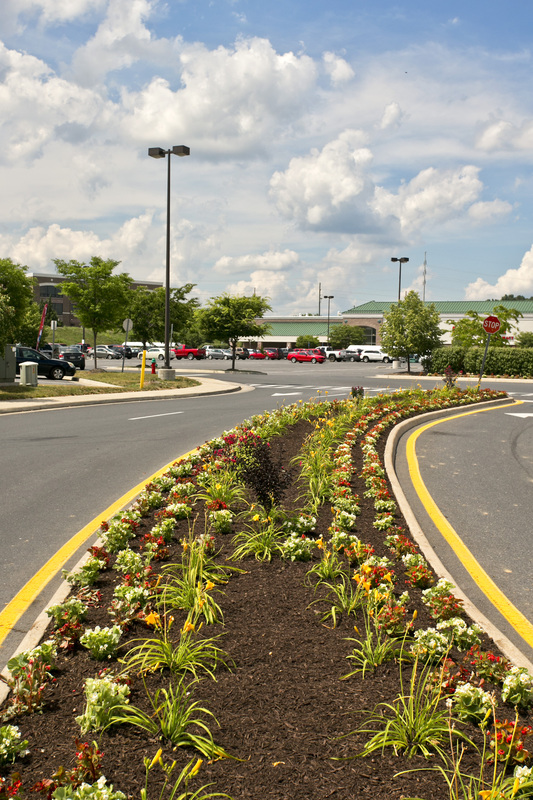 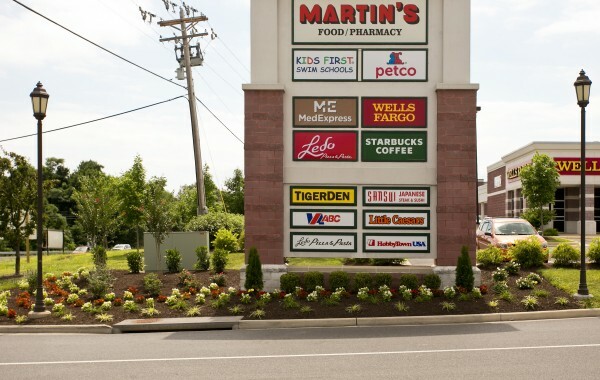 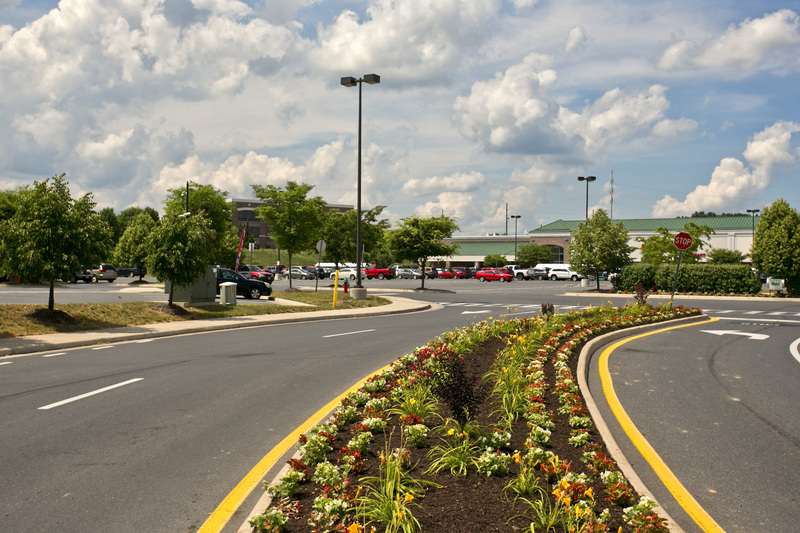 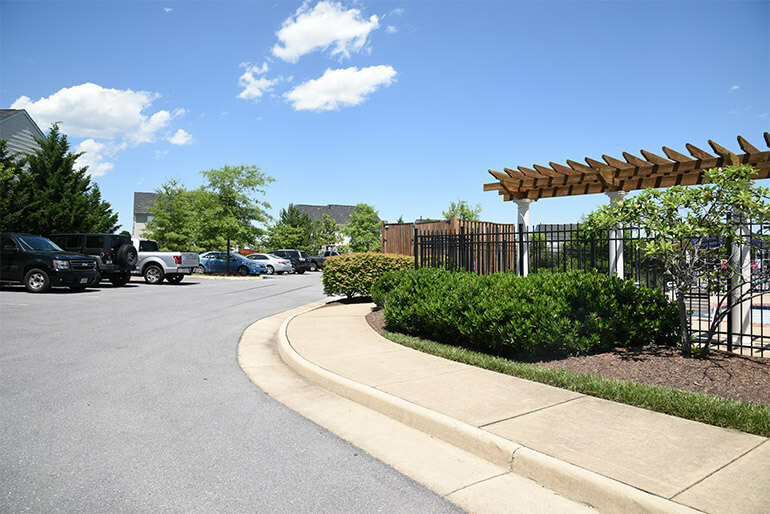 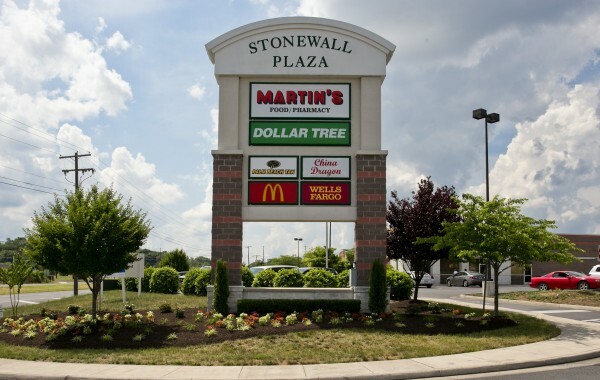 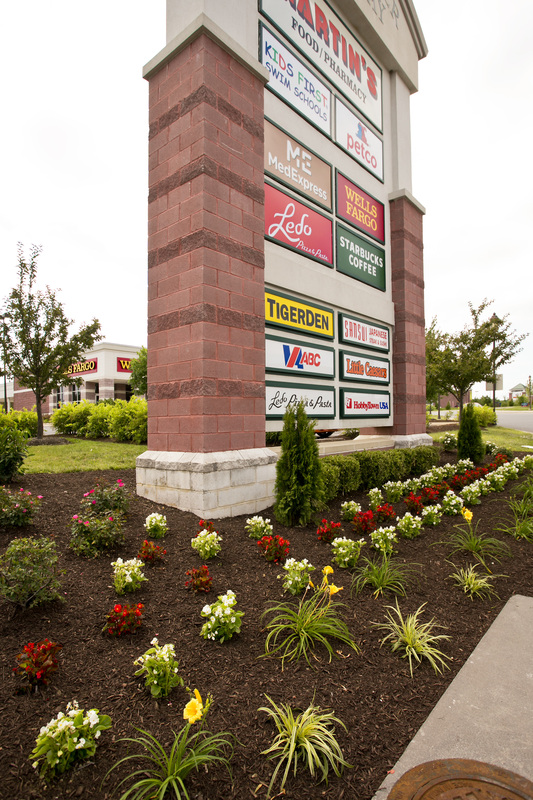 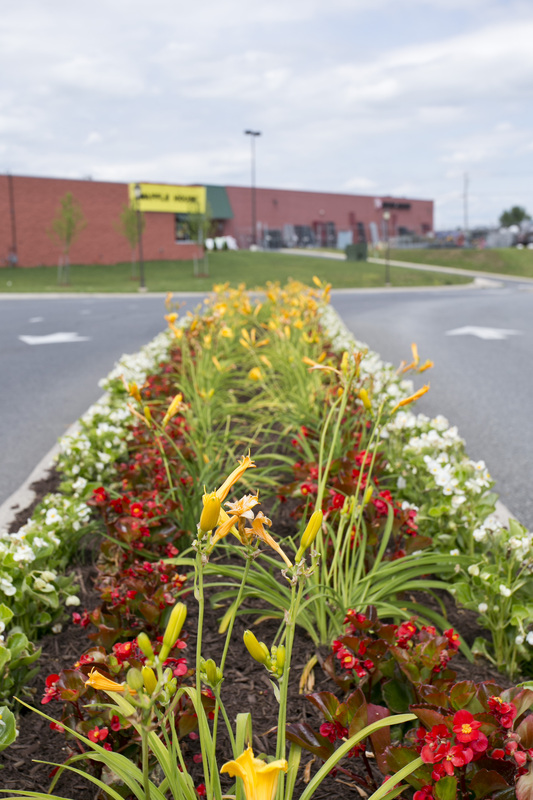 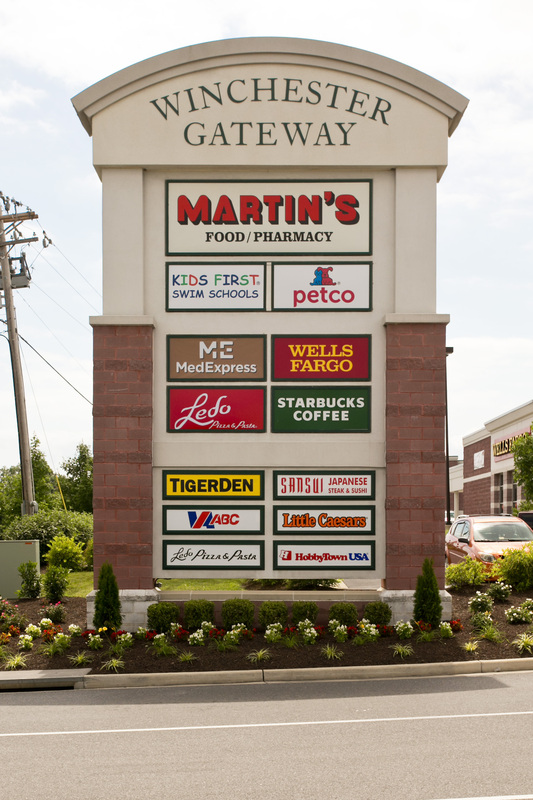 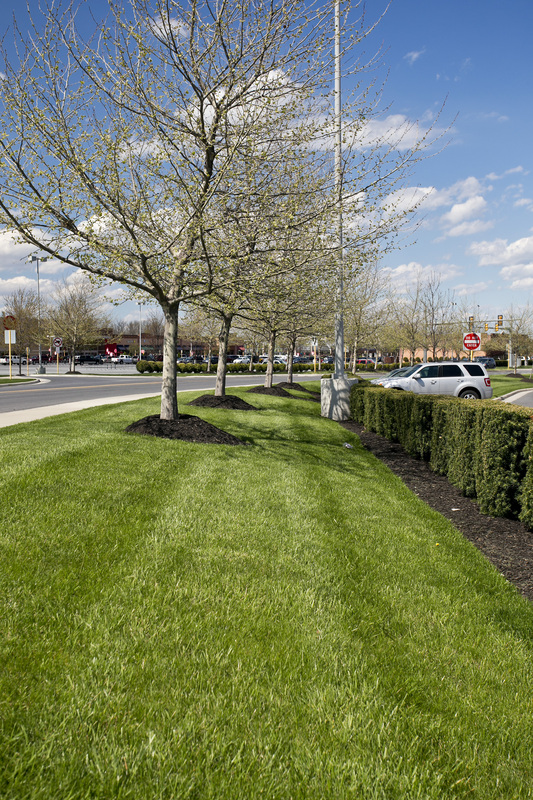 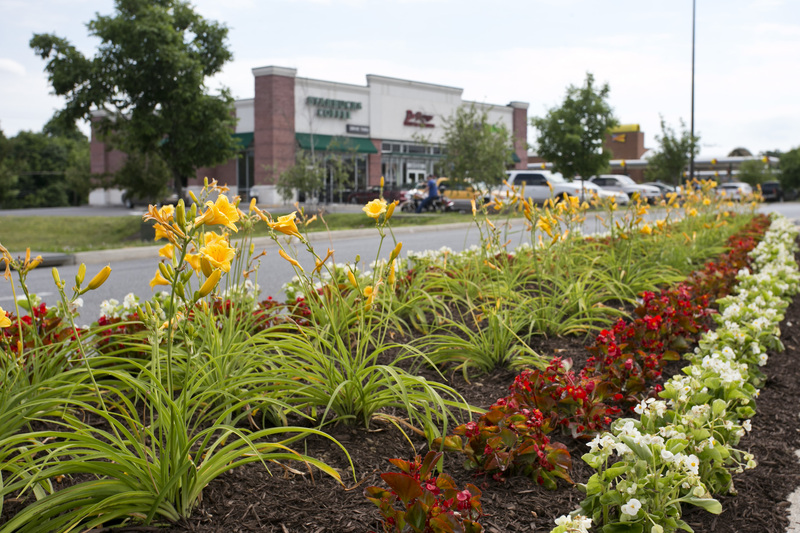 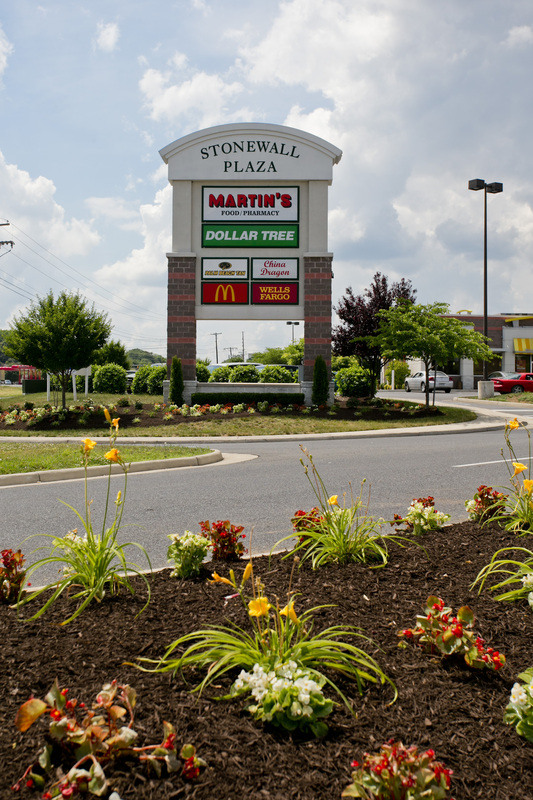 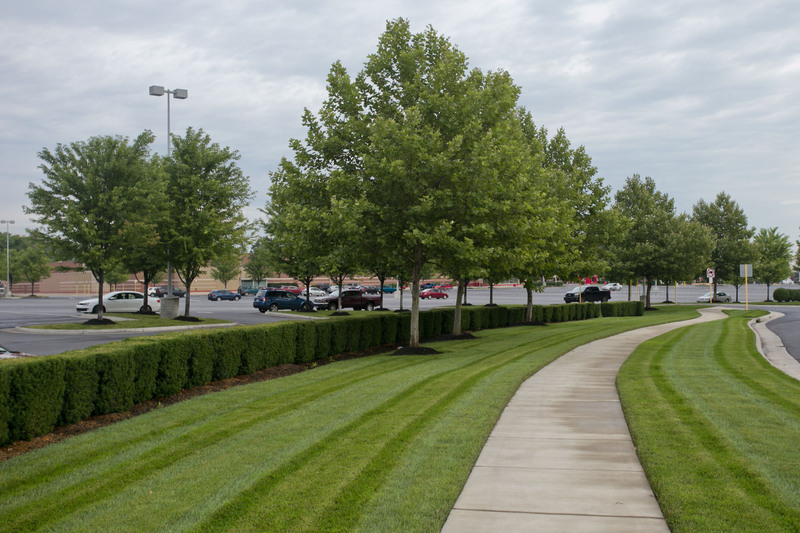 Greatscapes is tasked with grounds maintenance, landscape management, and snow removal services for this retail shopping center in Winchester, VA.
At this retail shopping plaza in Winchester, VA, Greatscapes is tasked with grounds maintenance, landscape management, and snow removal services. 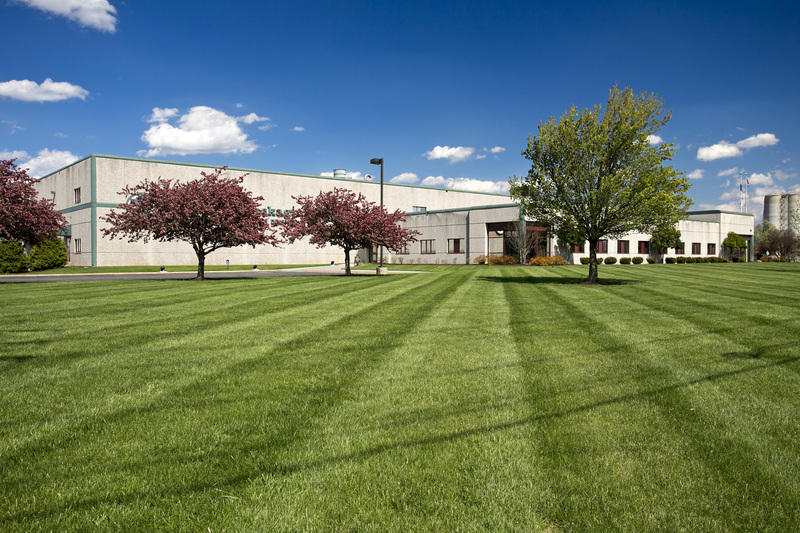 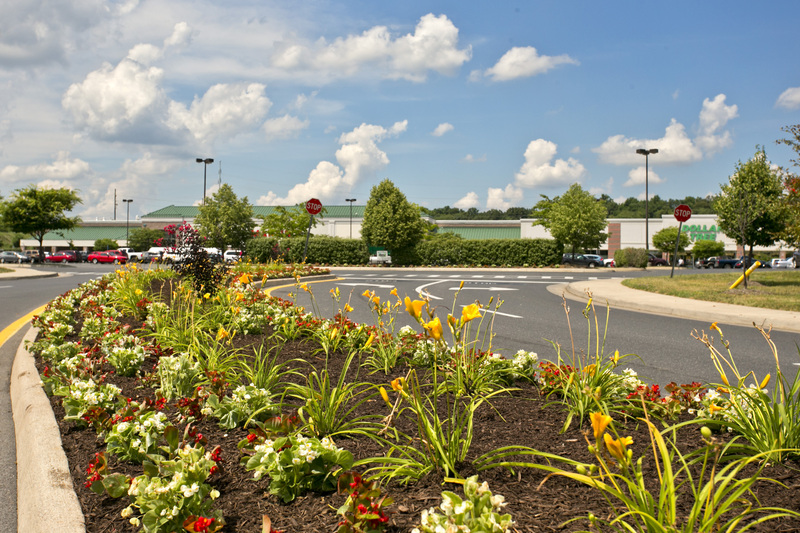 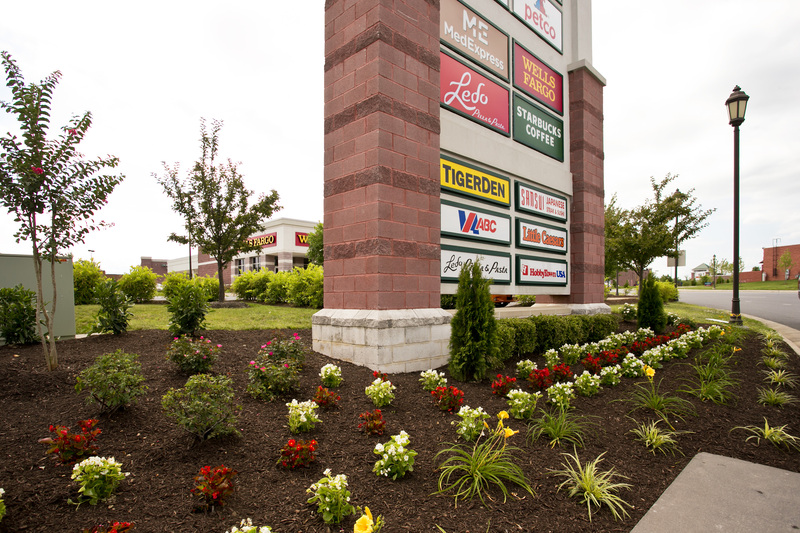 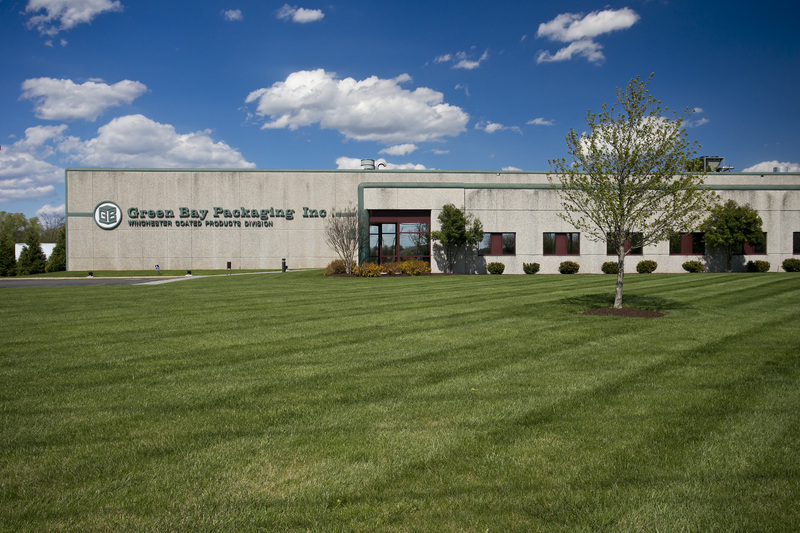 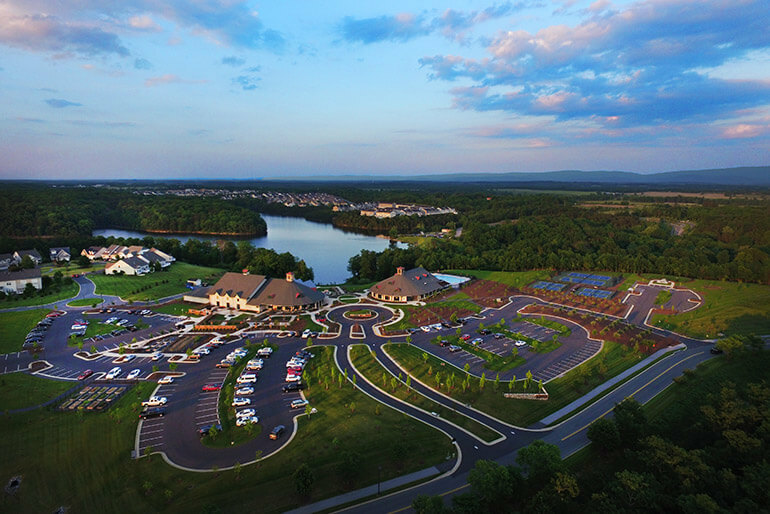 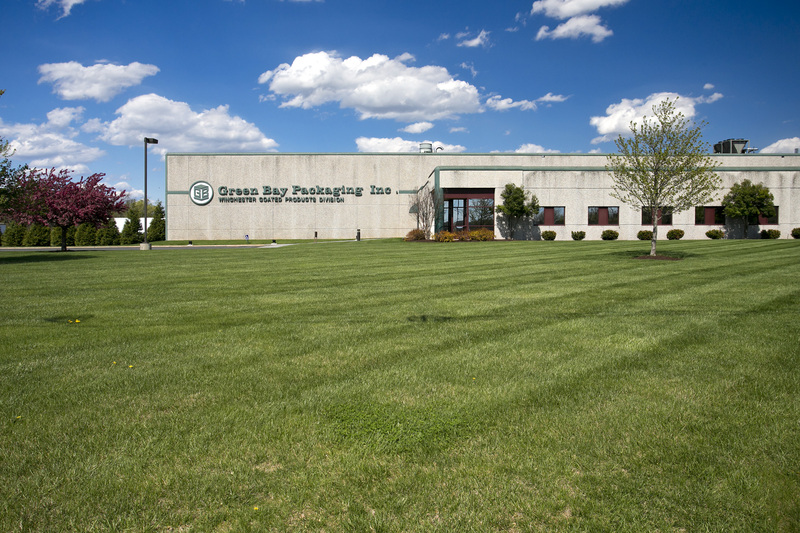 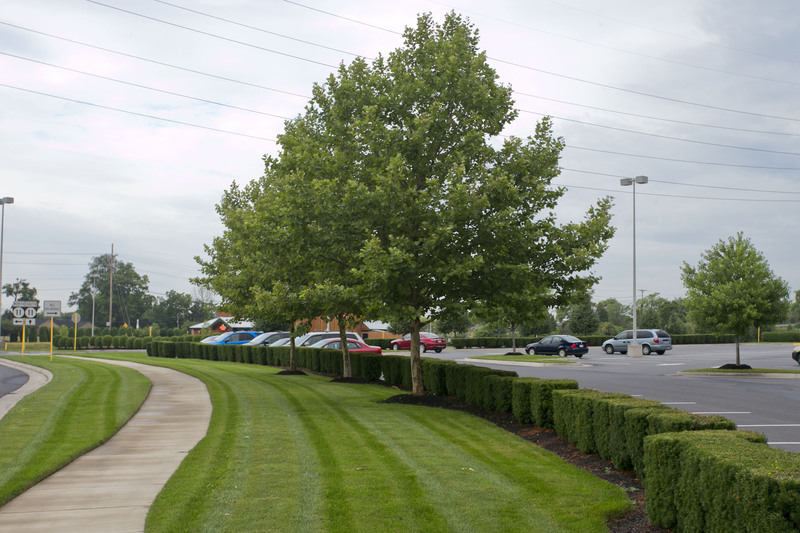 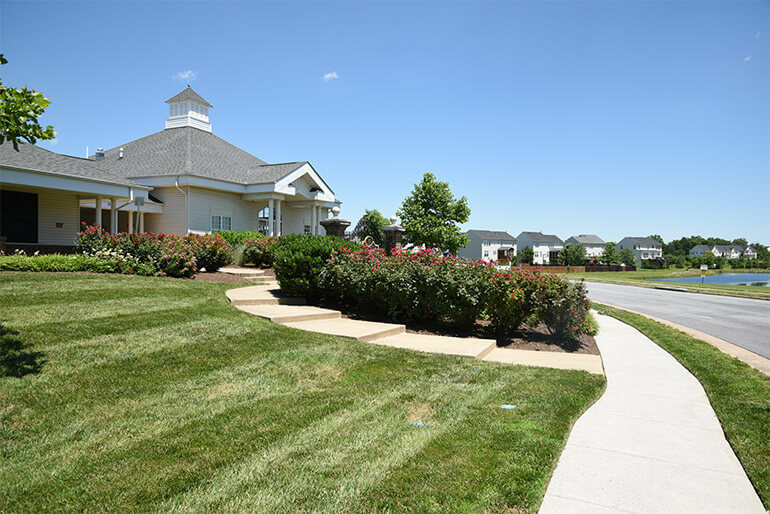 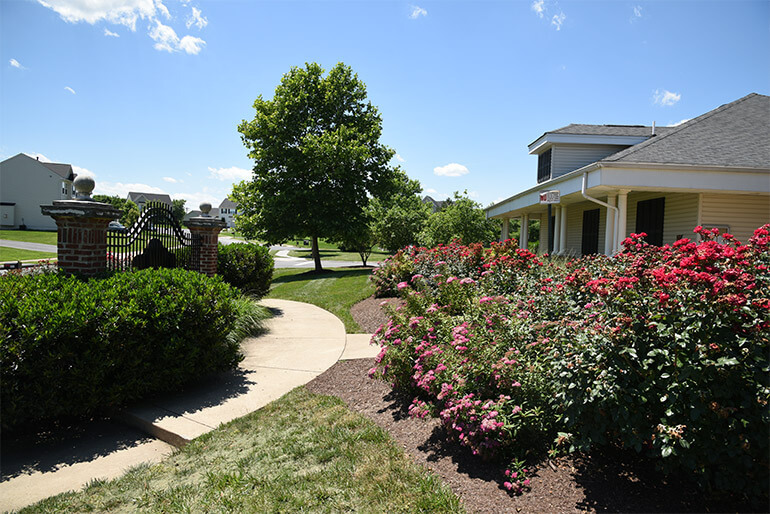 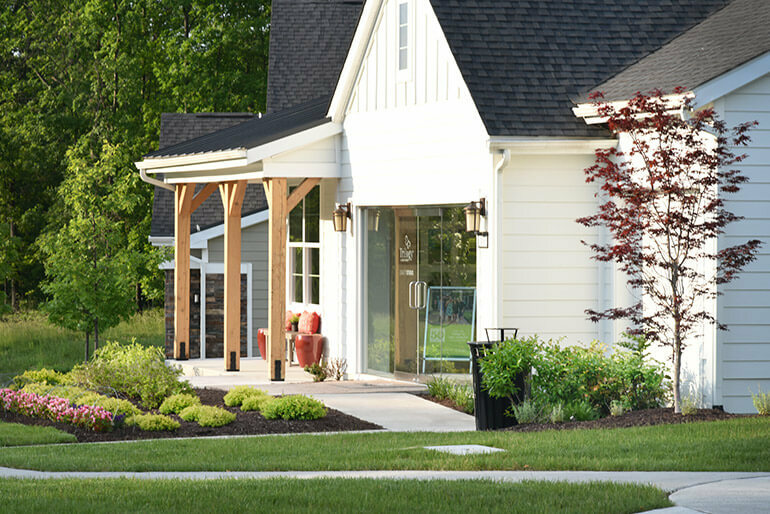 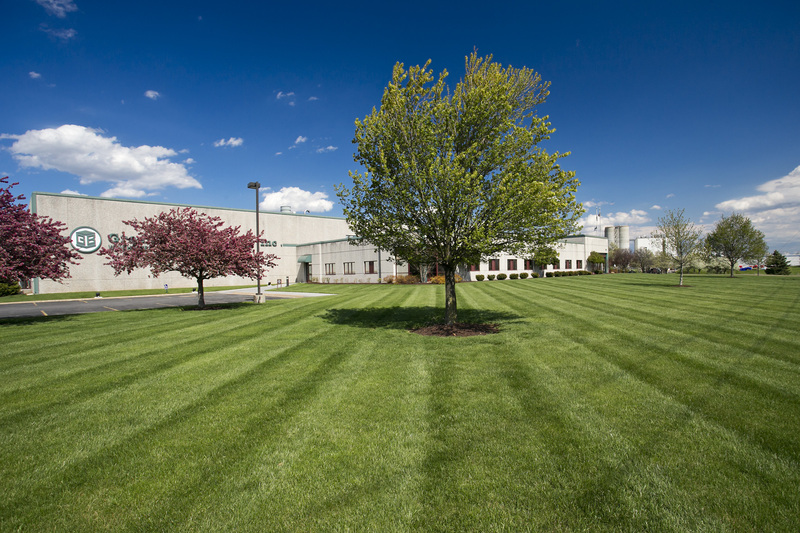 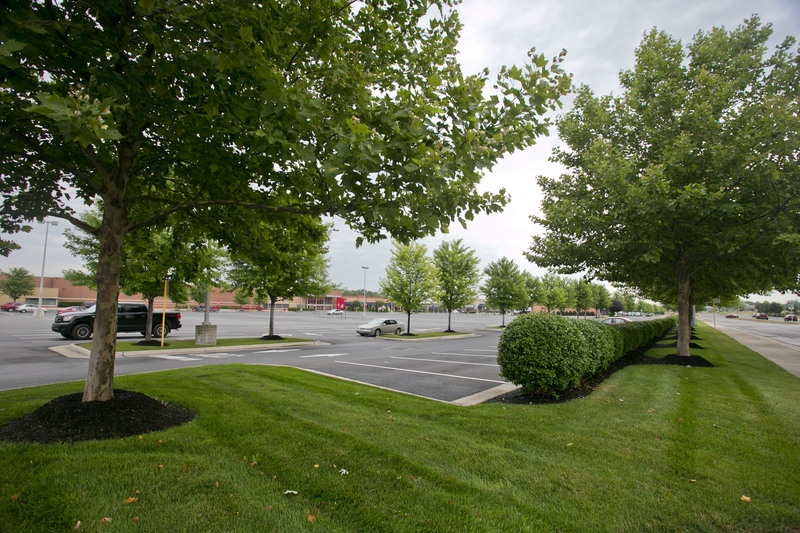 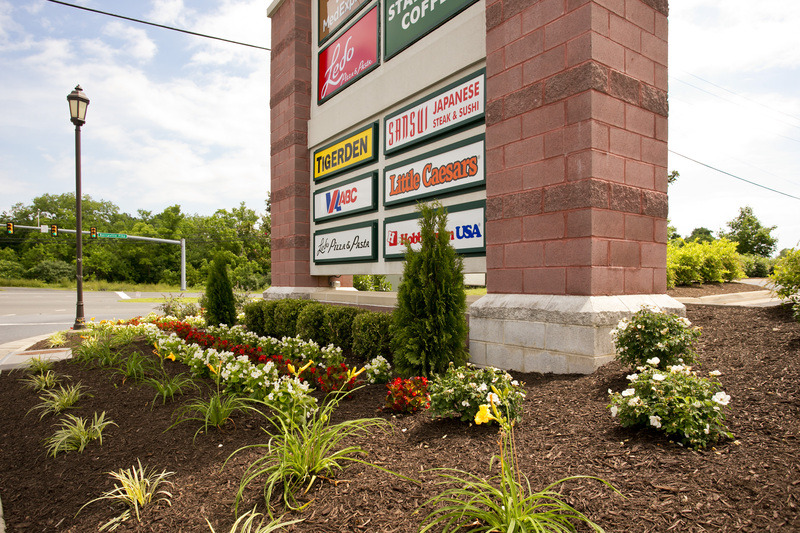 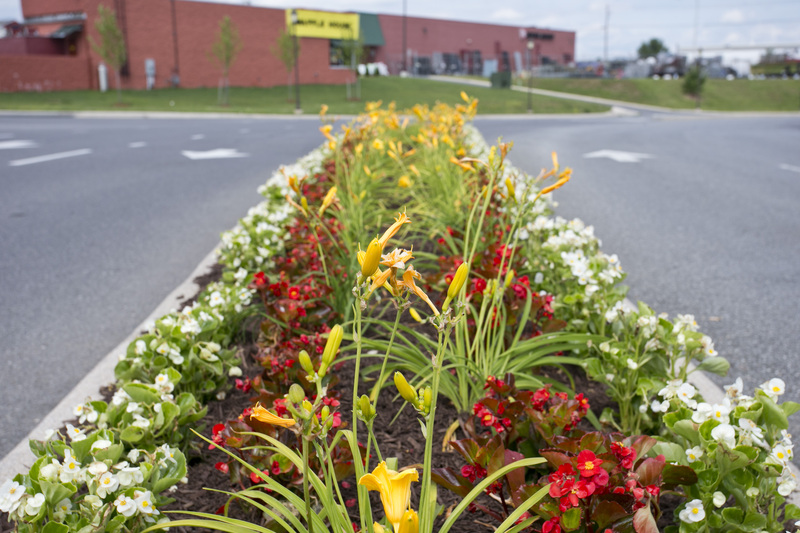 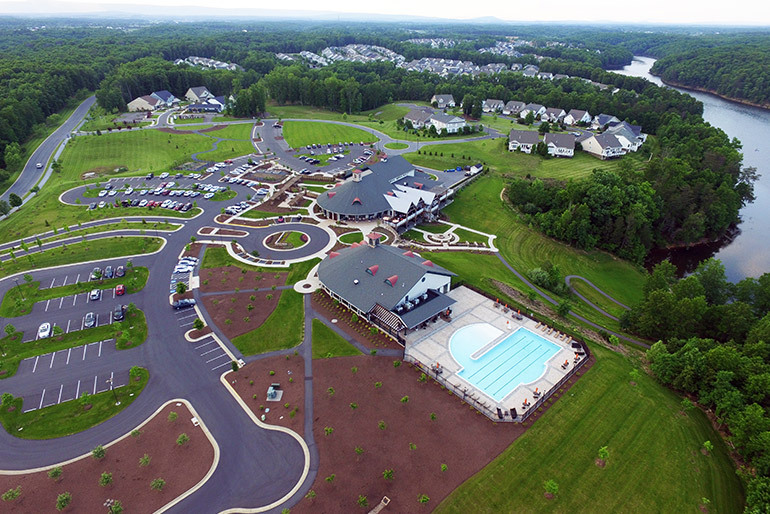 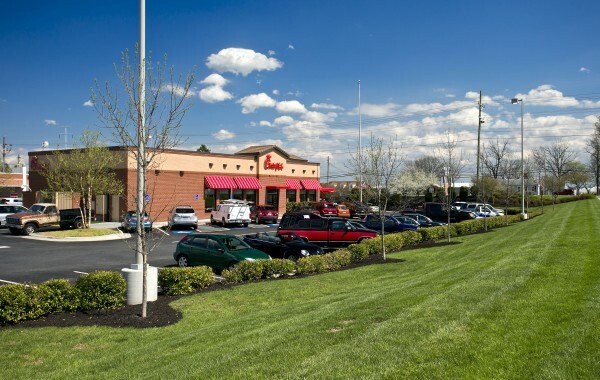 Full-service grounds maintenance, landscape maintenance, and snow removal retail center client in Winchester, VA. 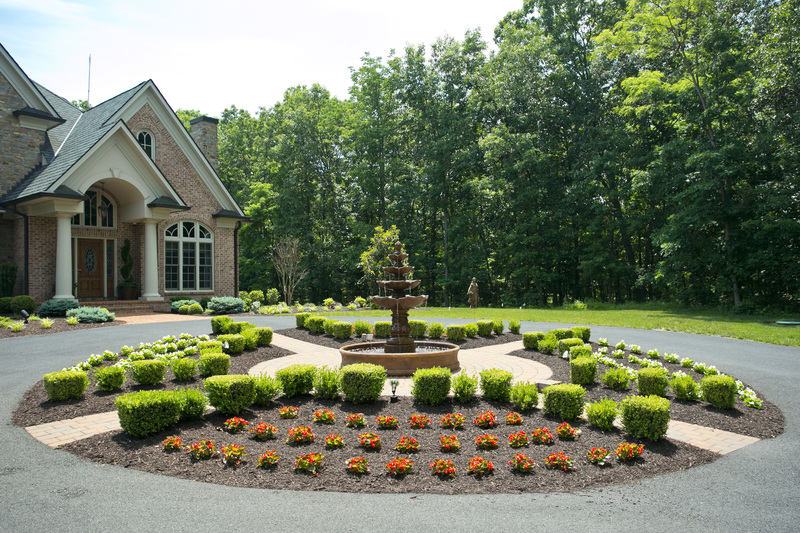 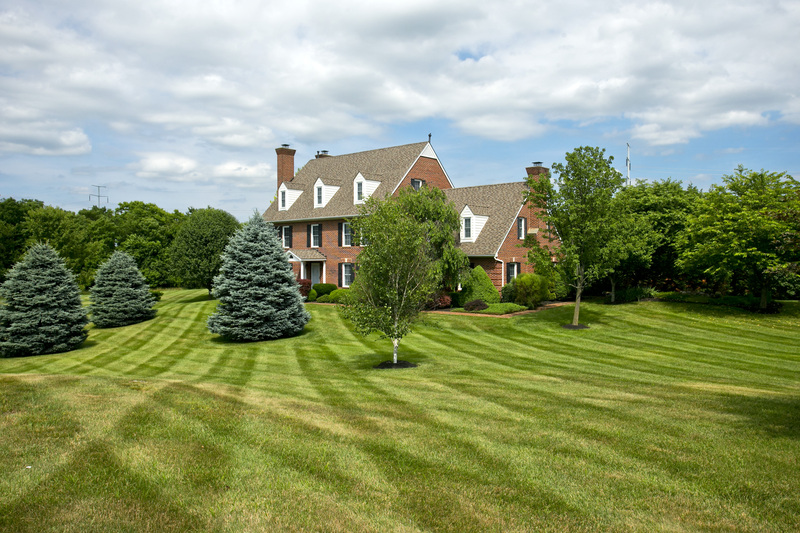 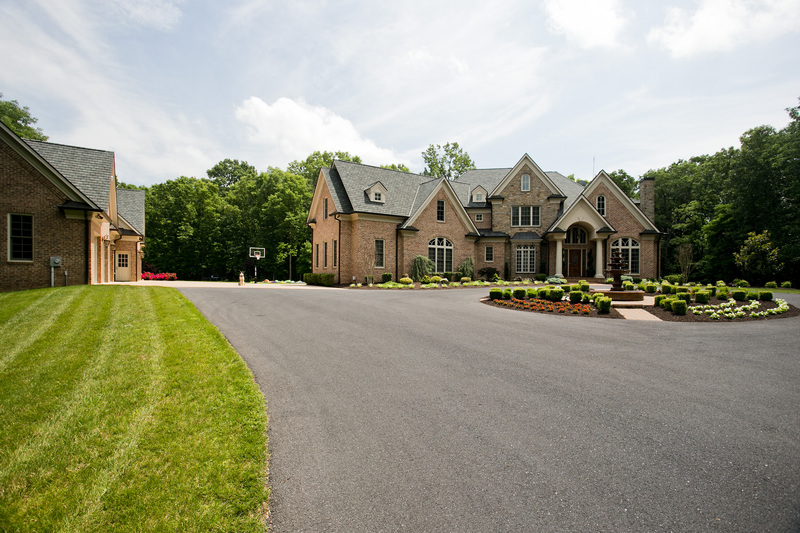 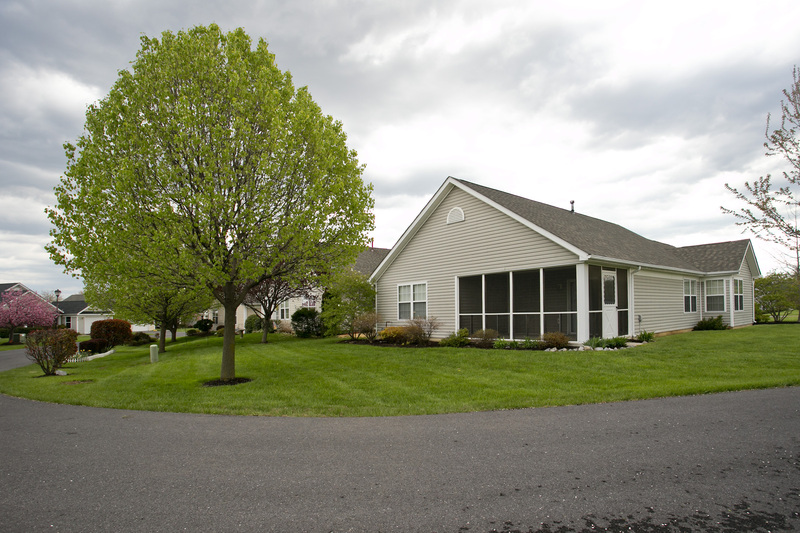 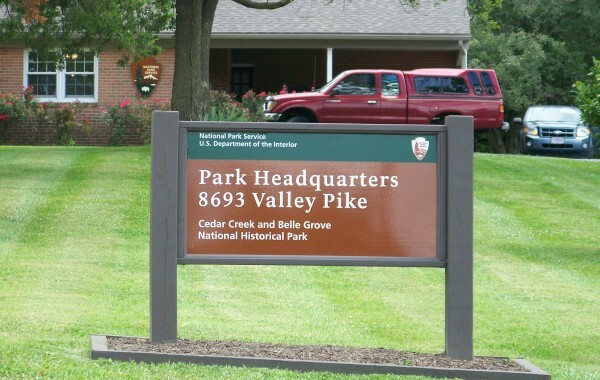 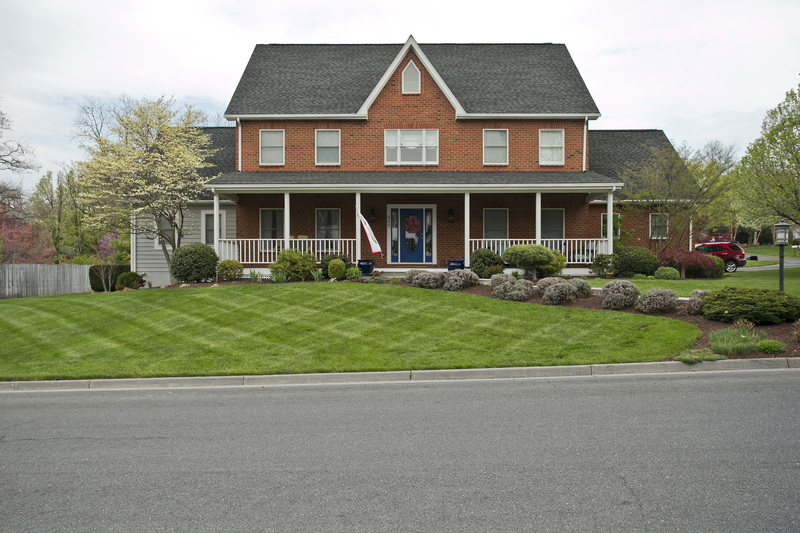 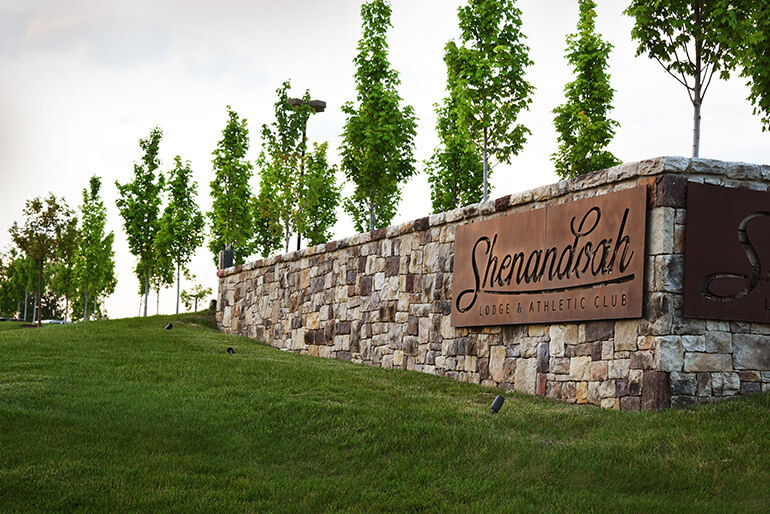 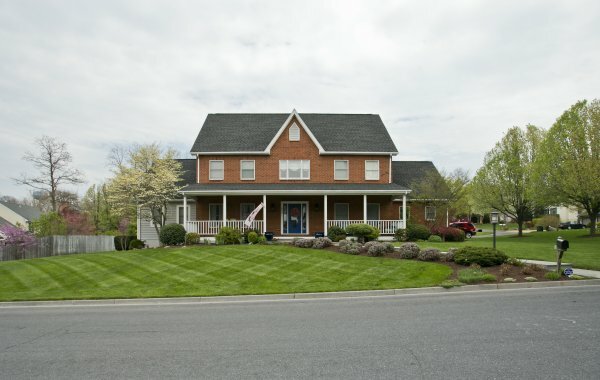 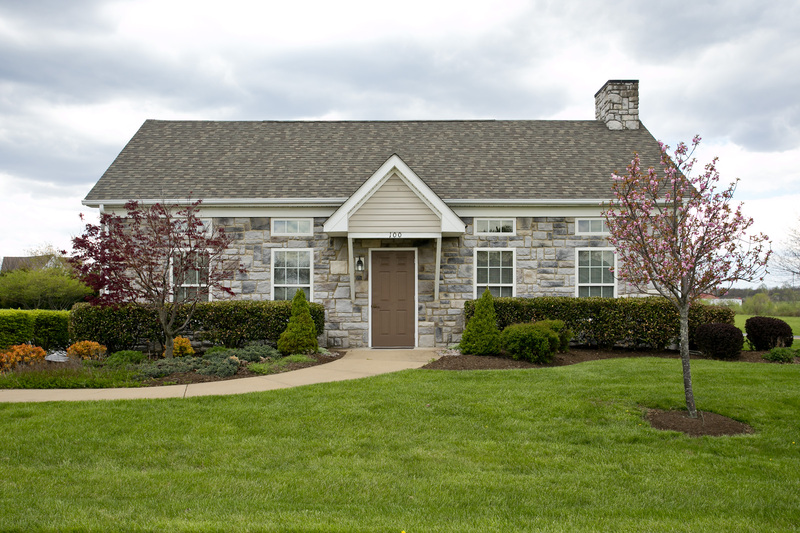 Full-service grounds maintenance, landscape management and snow removal client in Winchester, VA.